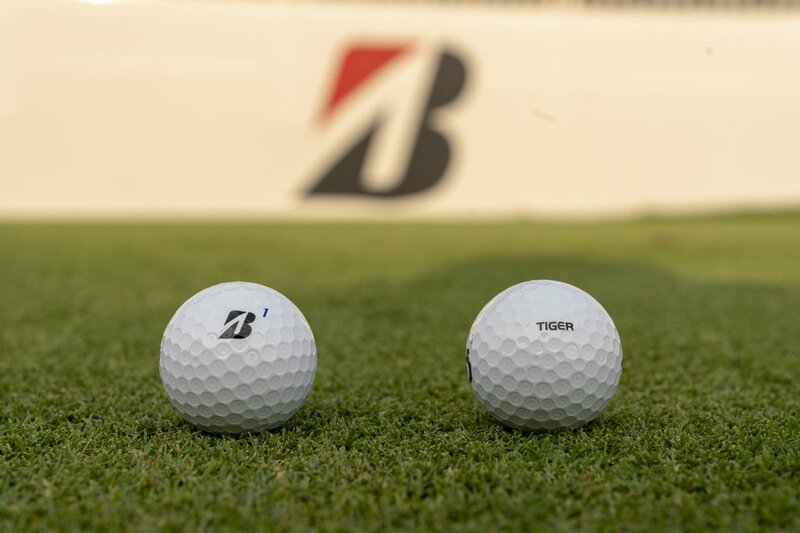 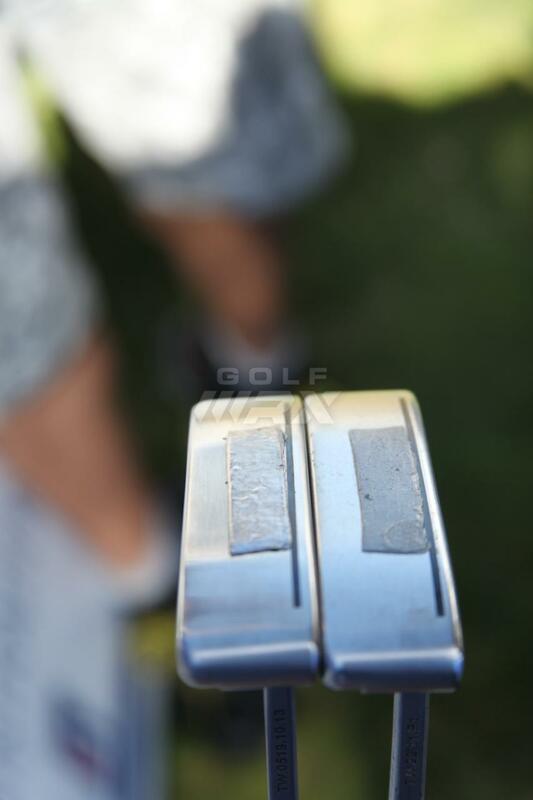 Equipment is accurate as of The WGC-Bridgestone Invitational (8/2/14). 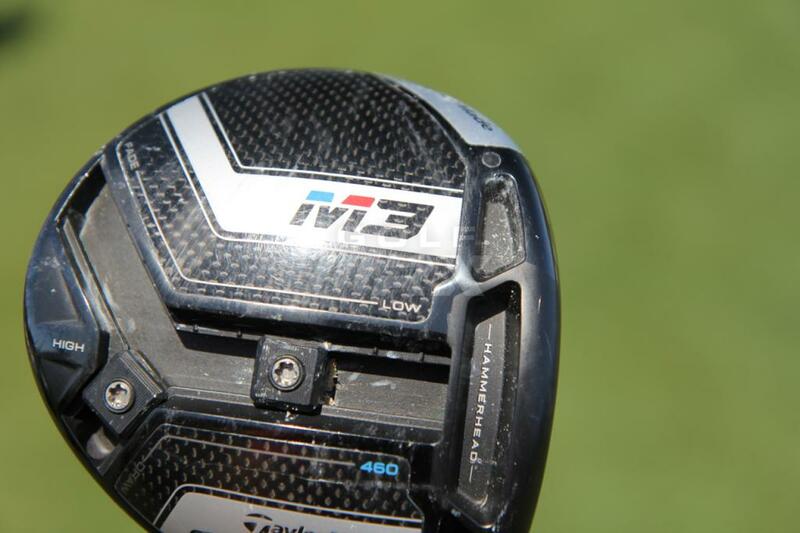 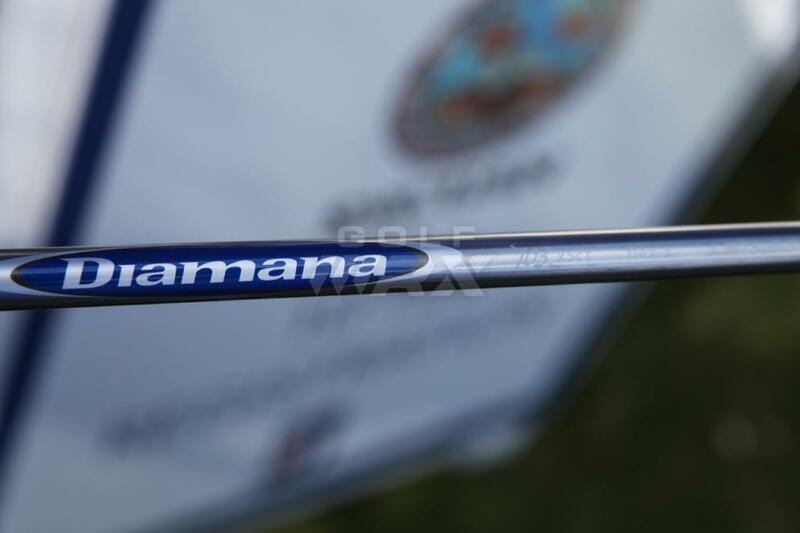 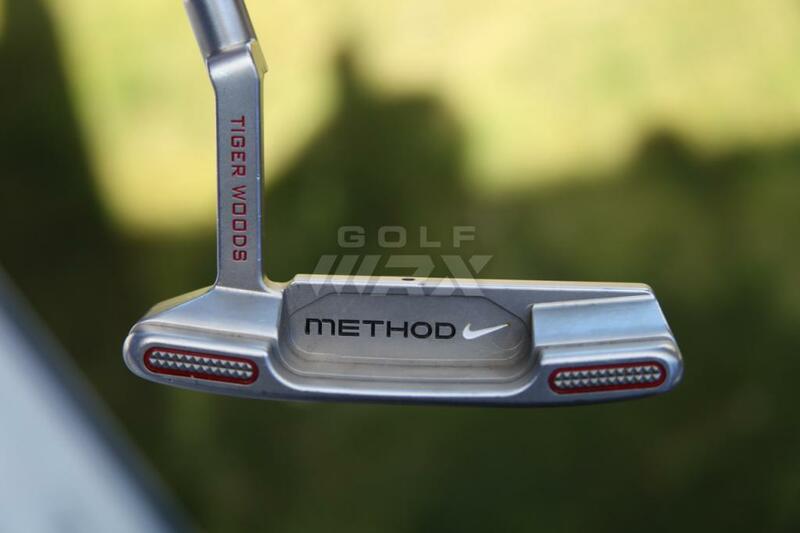 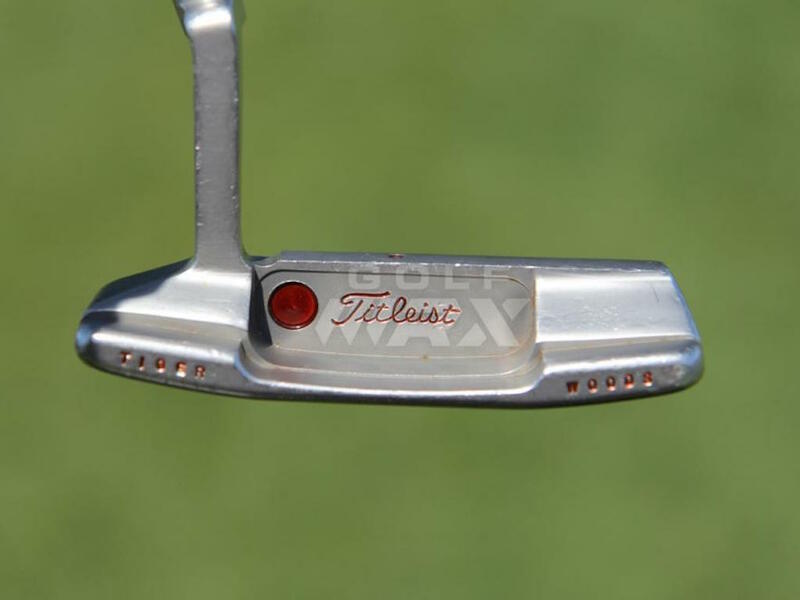 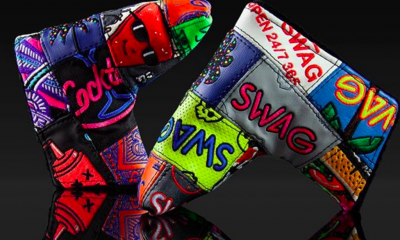 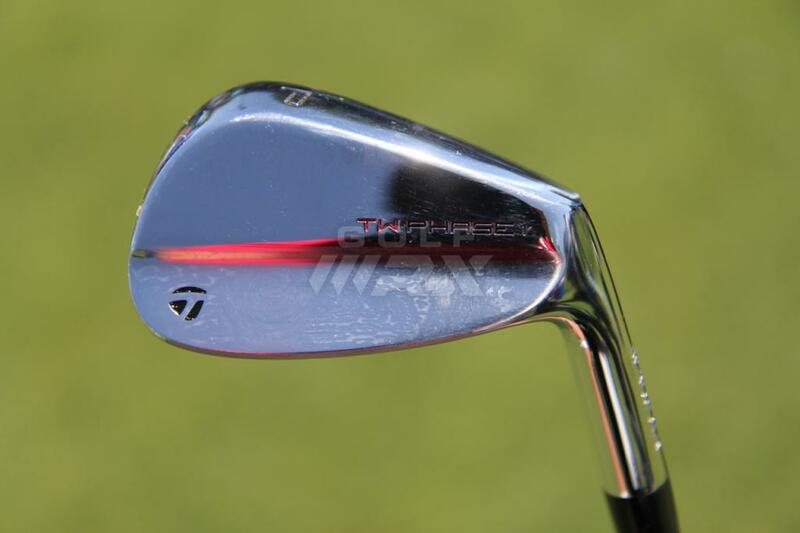 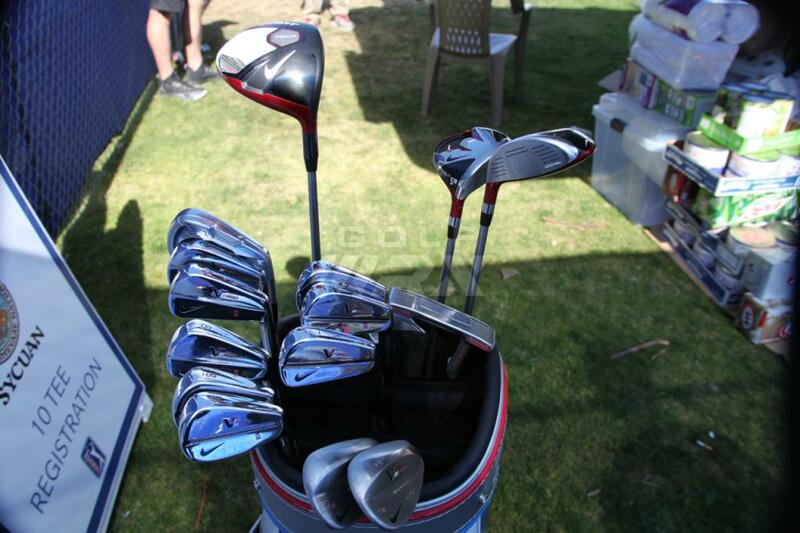 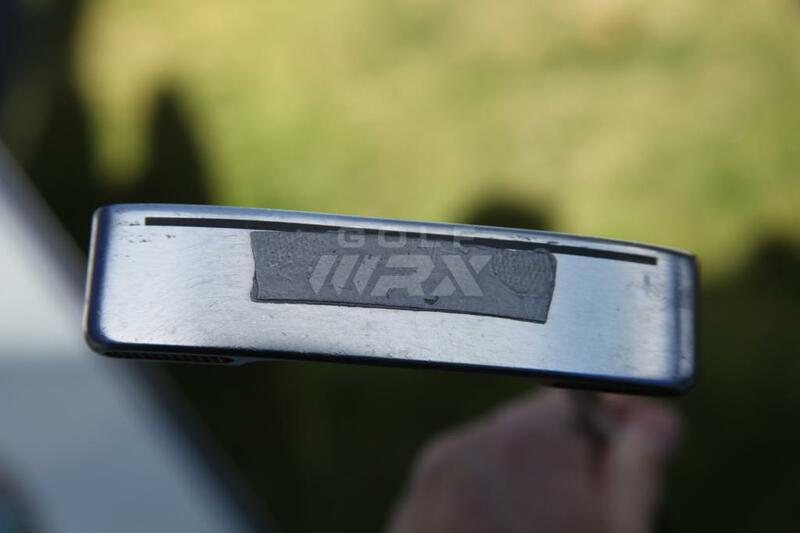 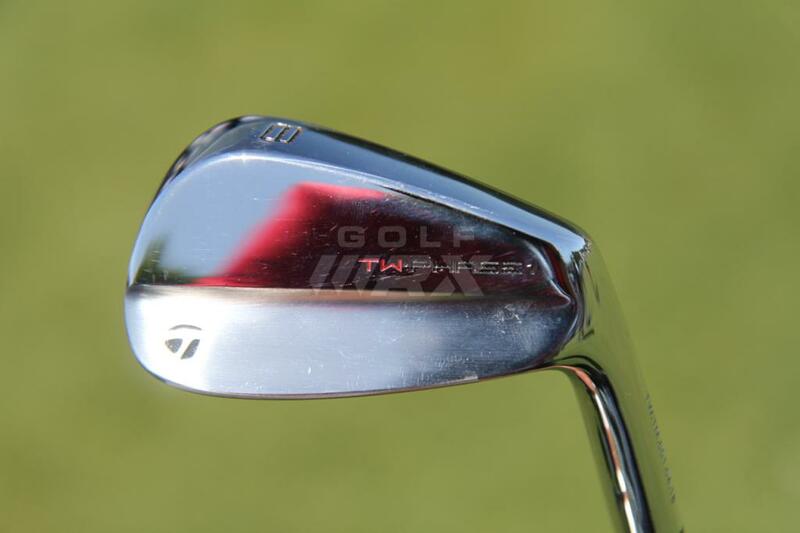 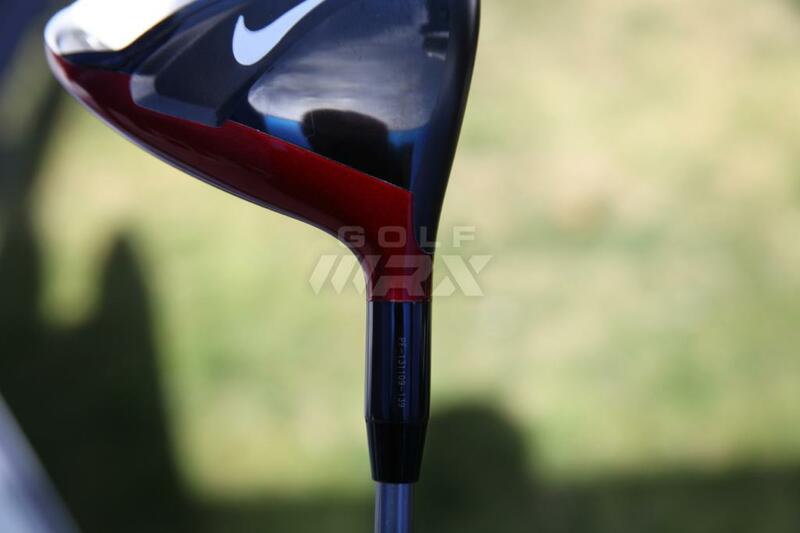 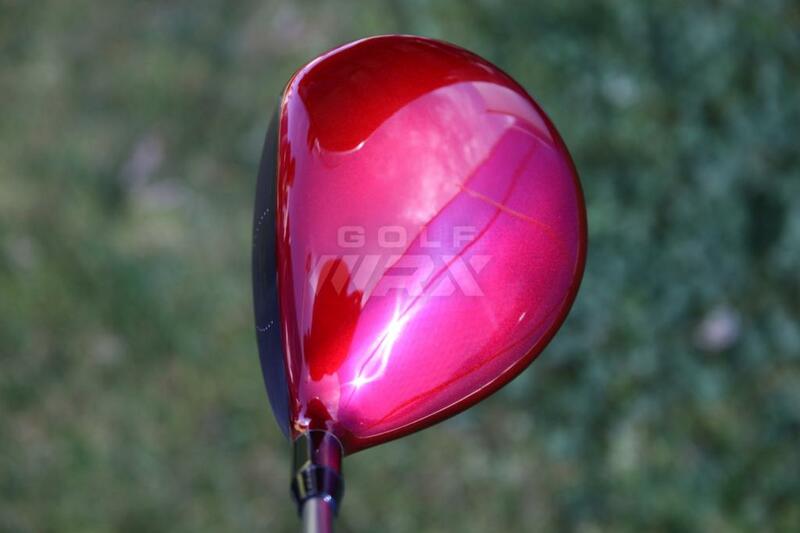 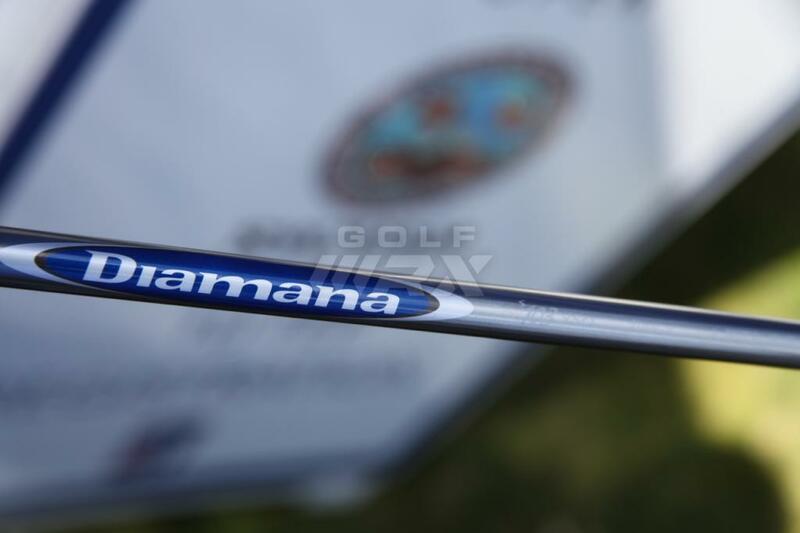 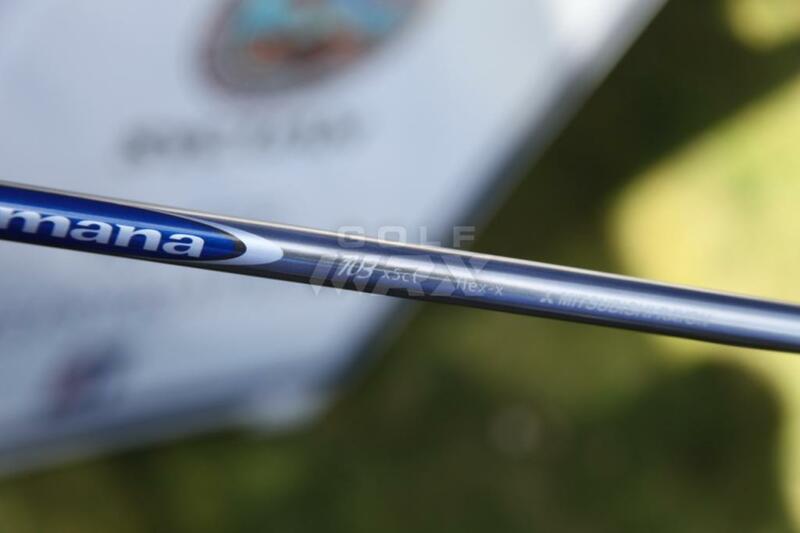 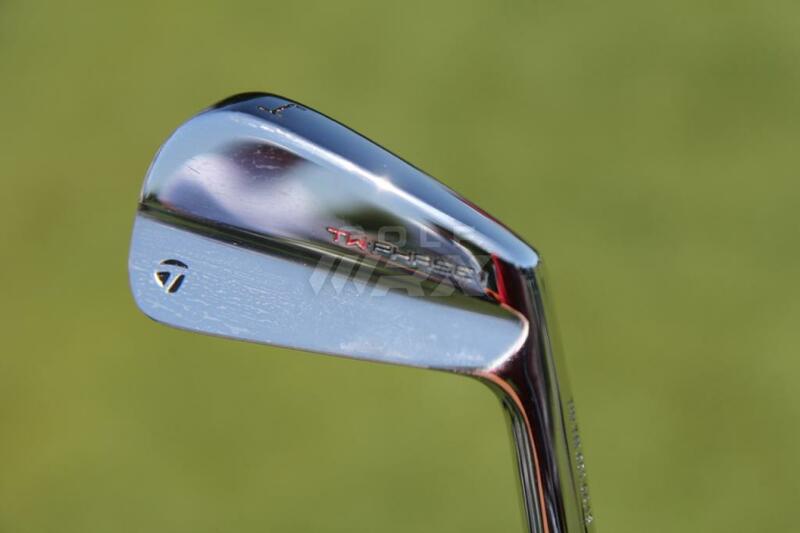 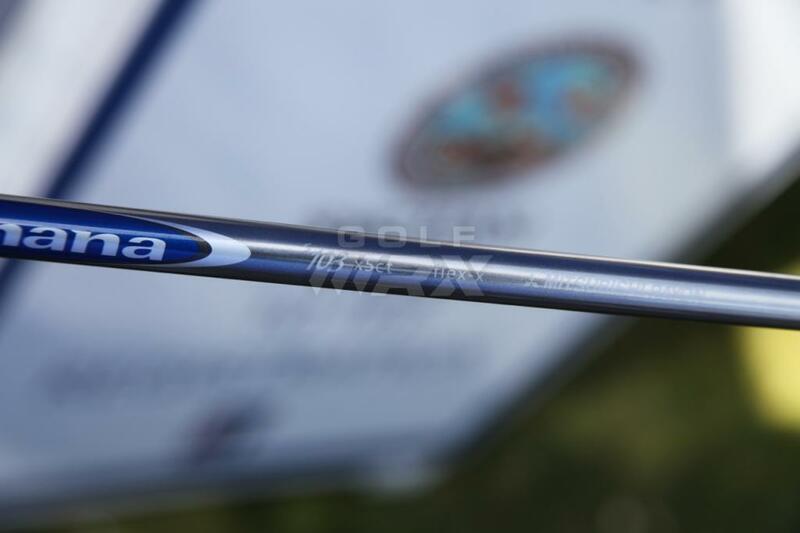 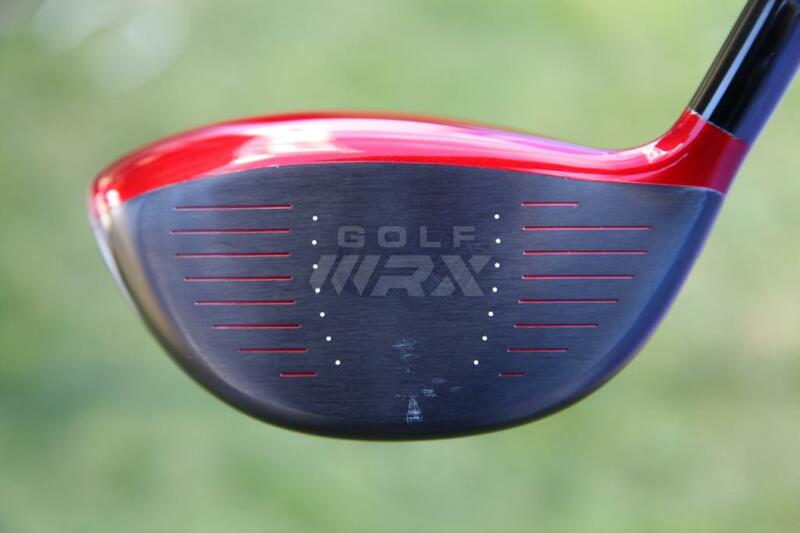 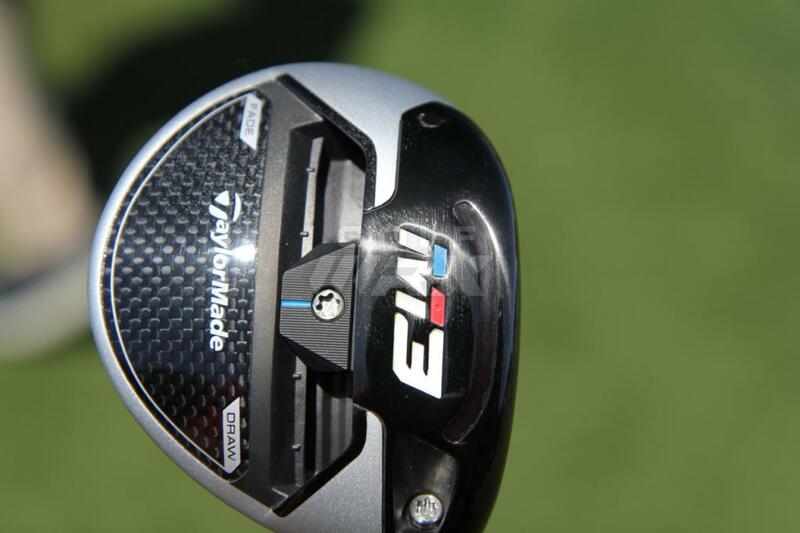 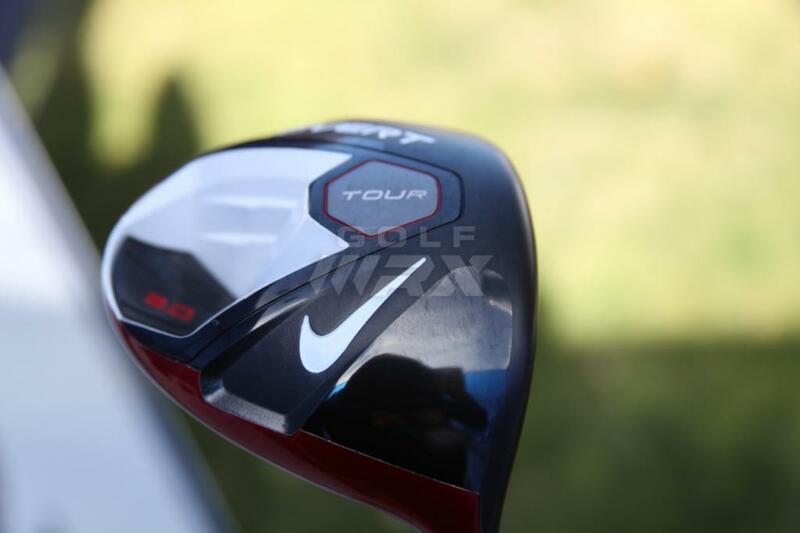 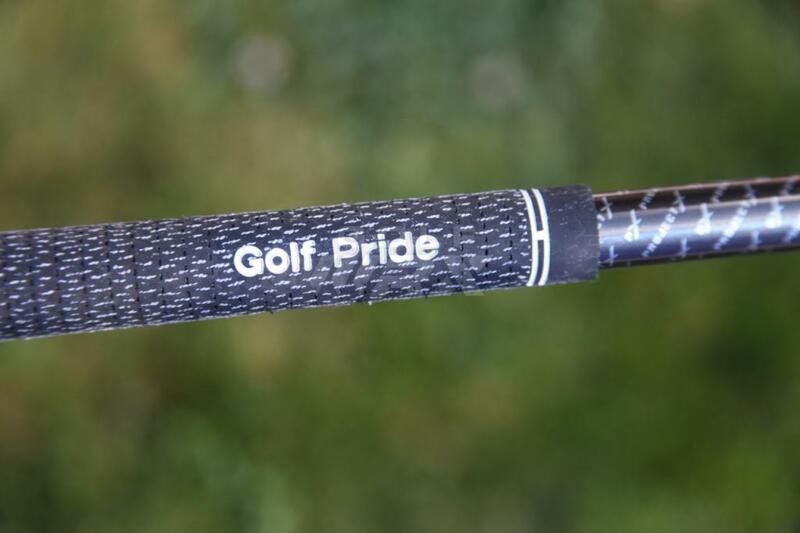 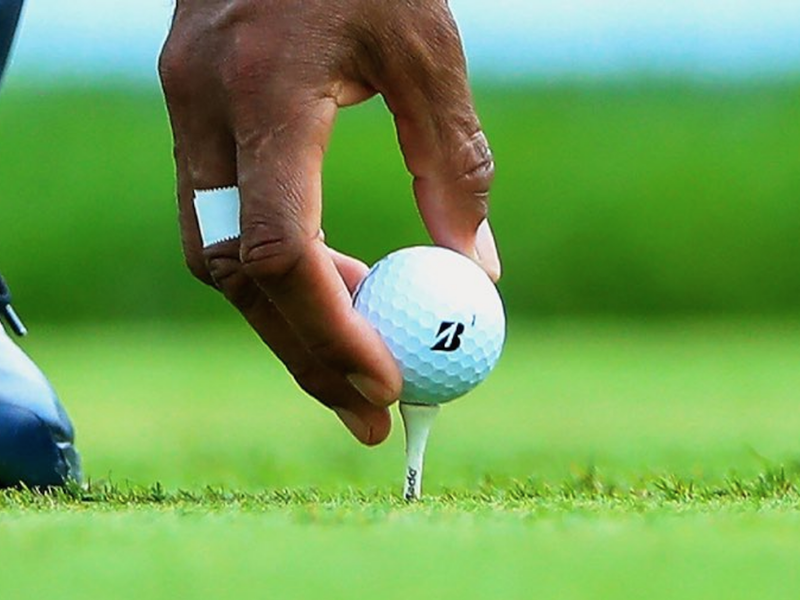 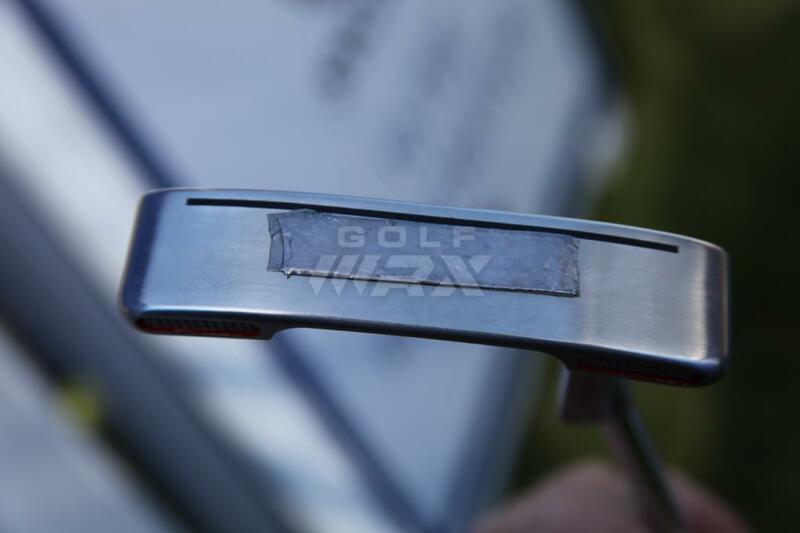 Click here to see the clubs that Tiger Woods played in 2013. 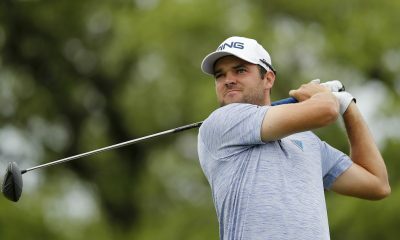 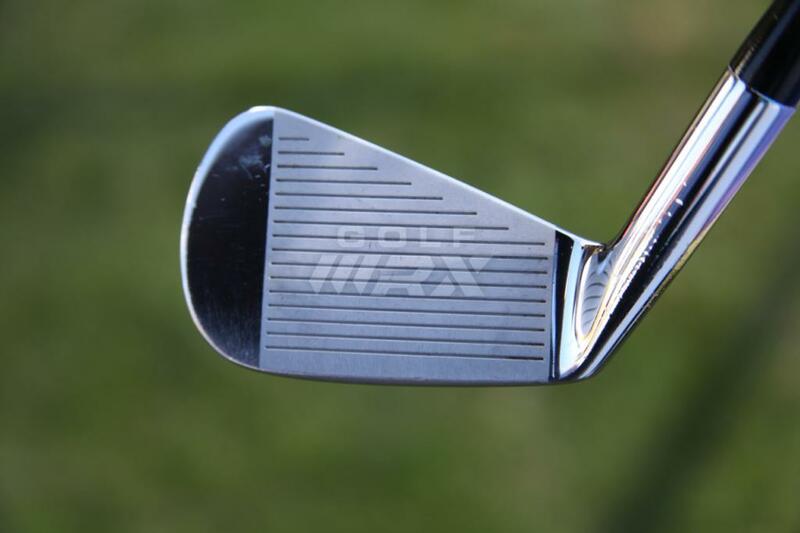 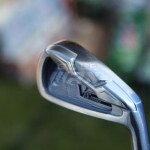 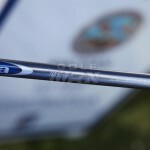 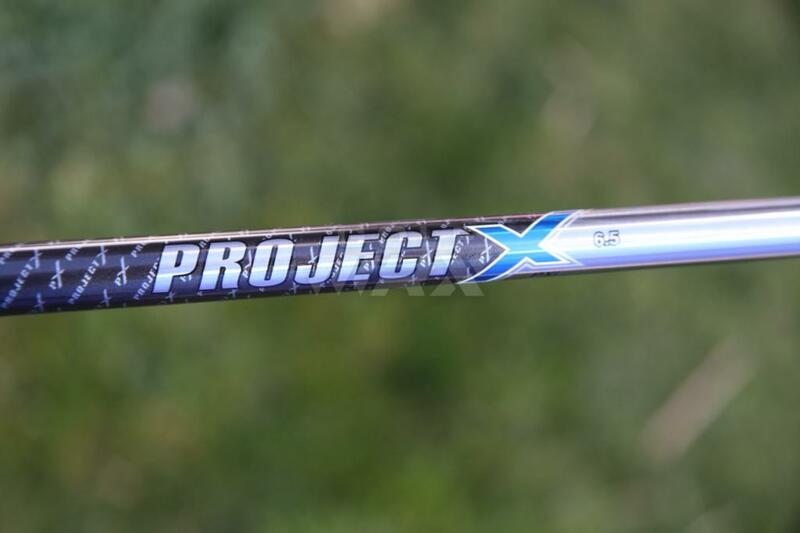 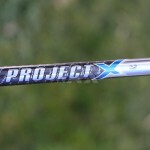 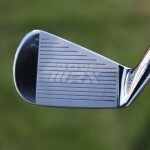 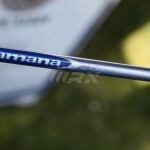 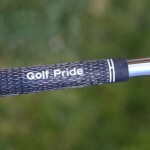 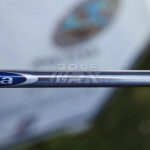 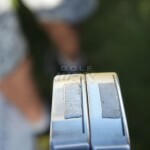 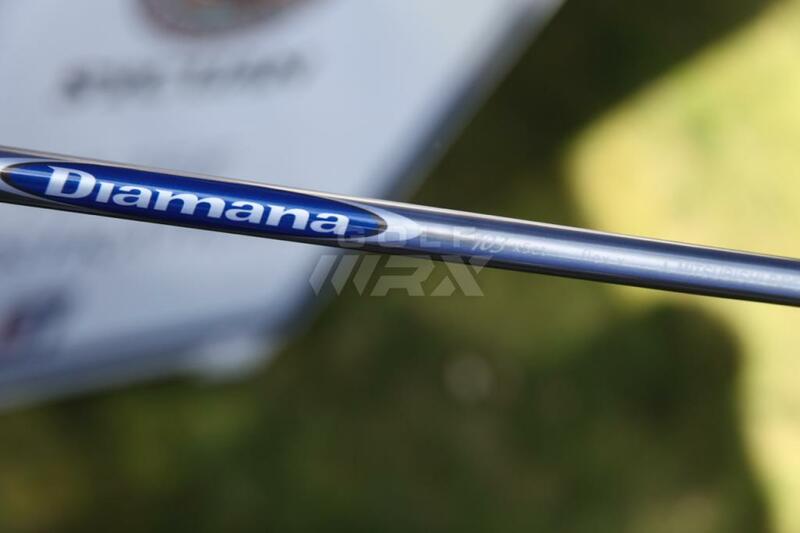 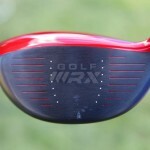 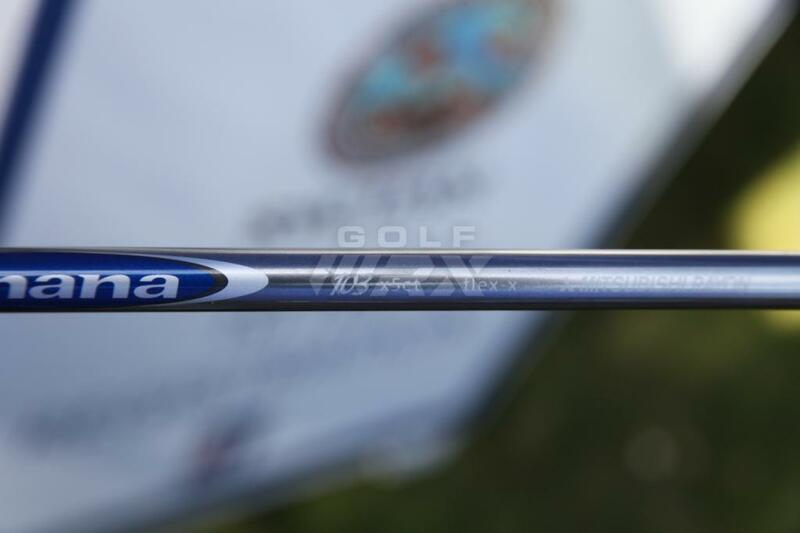 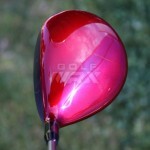 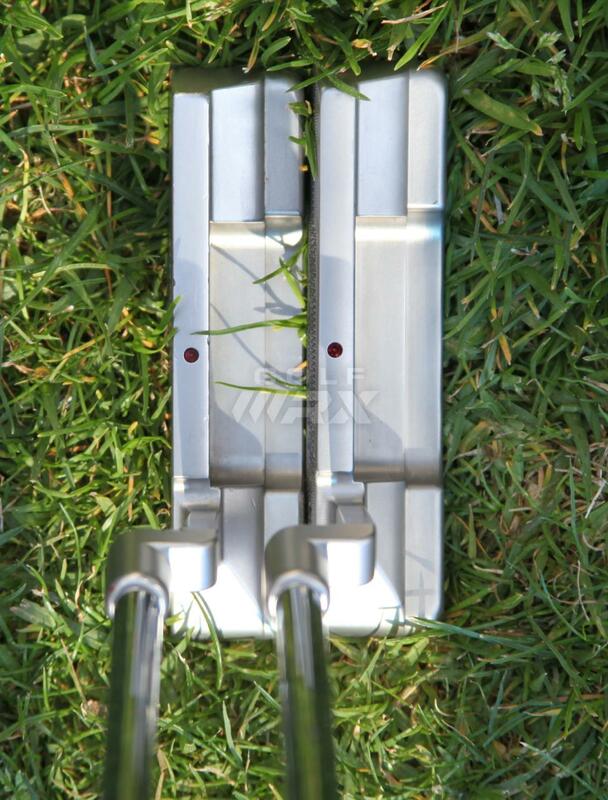 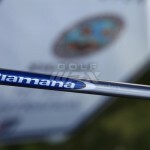 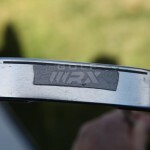 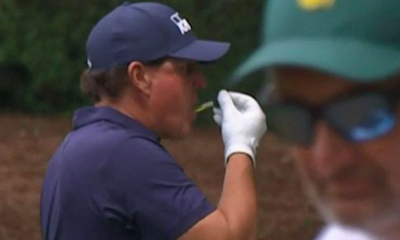 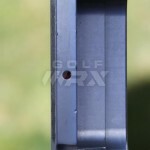 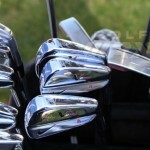 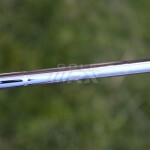 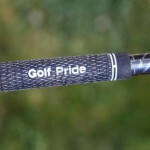 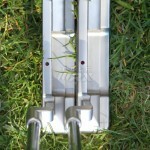 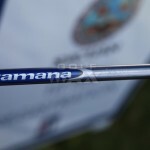 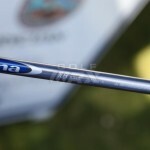 Which iron has the PX 6.5 shaft in them? 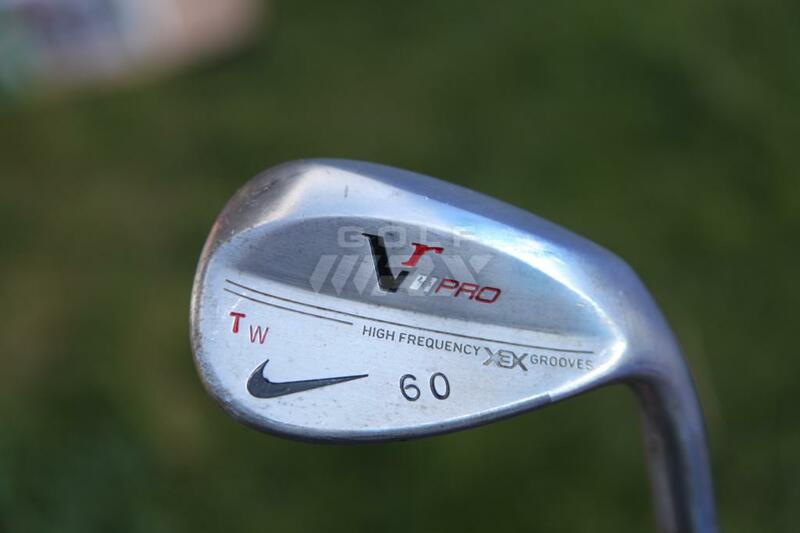 Thats a mystery to me. 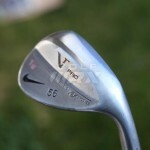 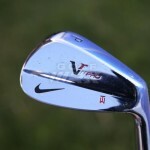 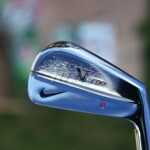 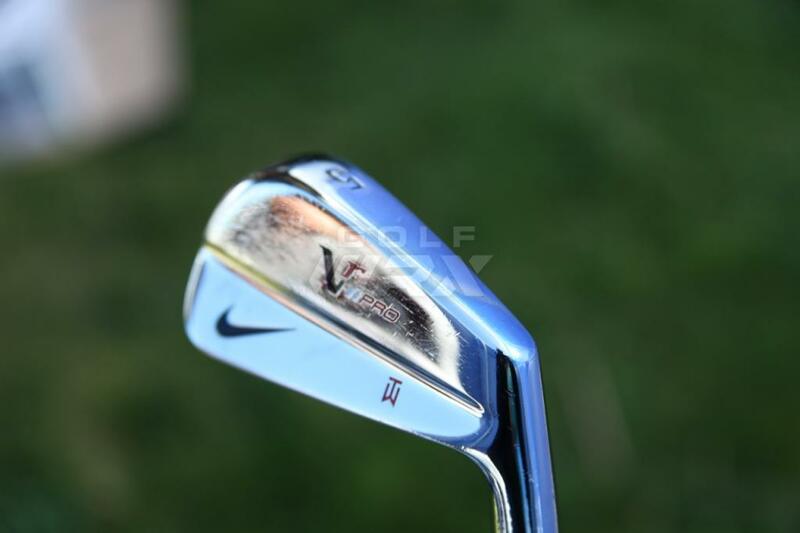 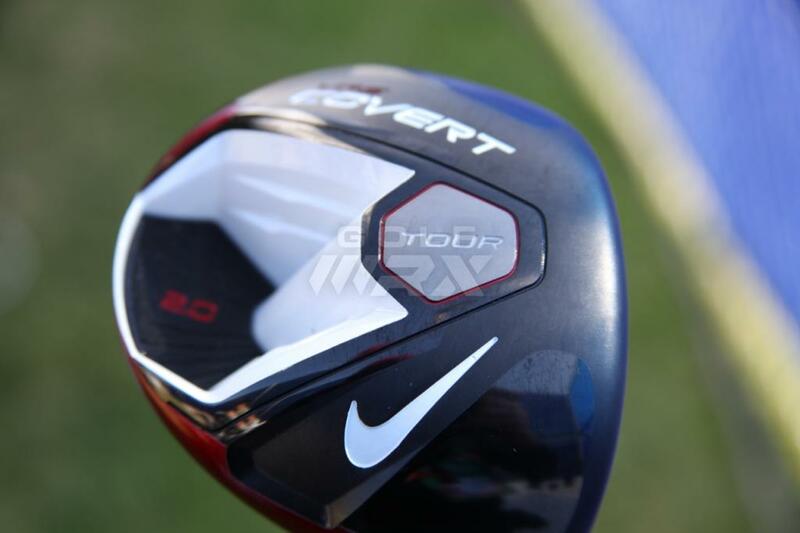 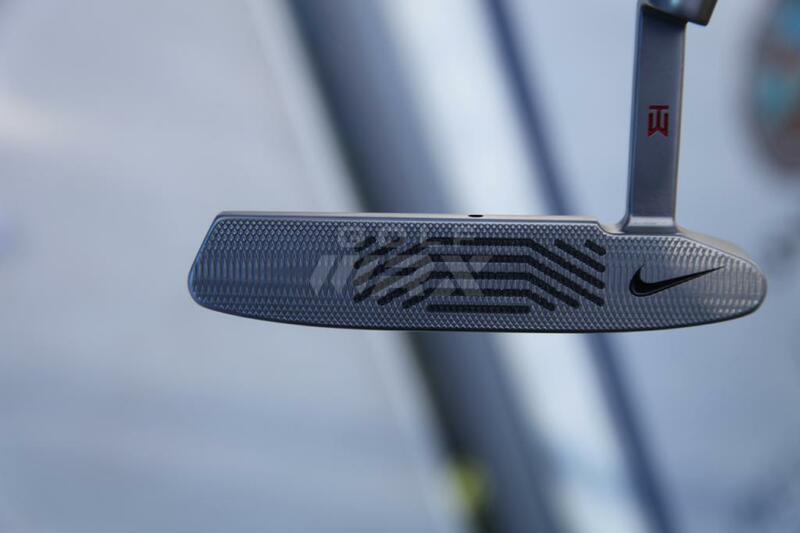 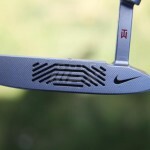 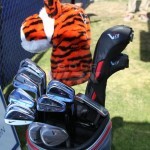 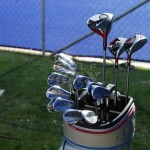 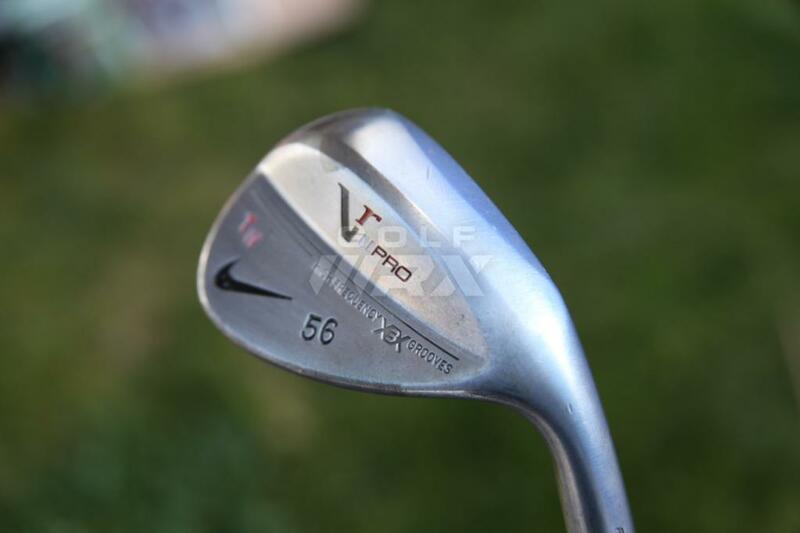 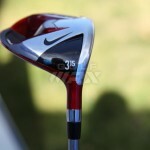 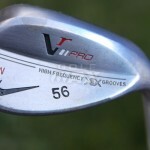 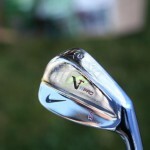 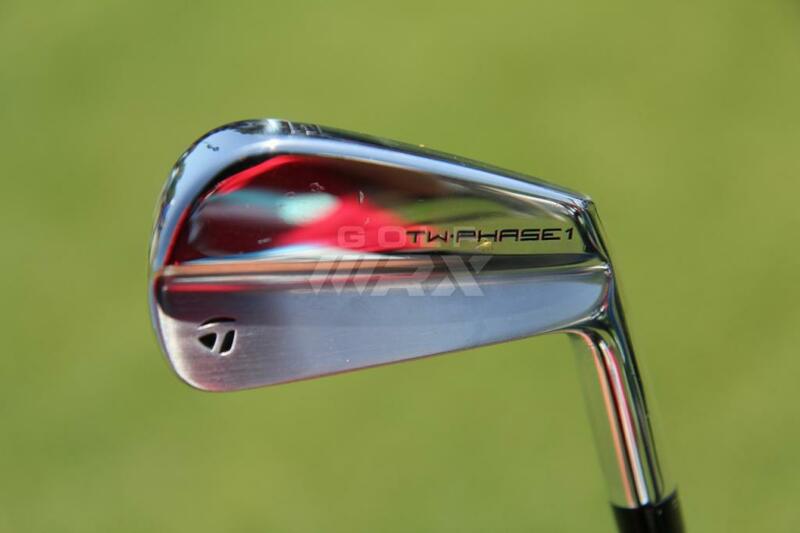 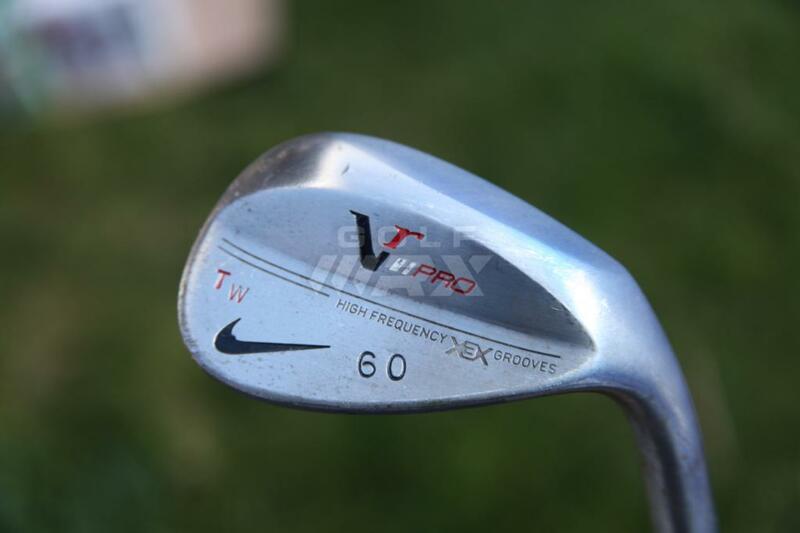 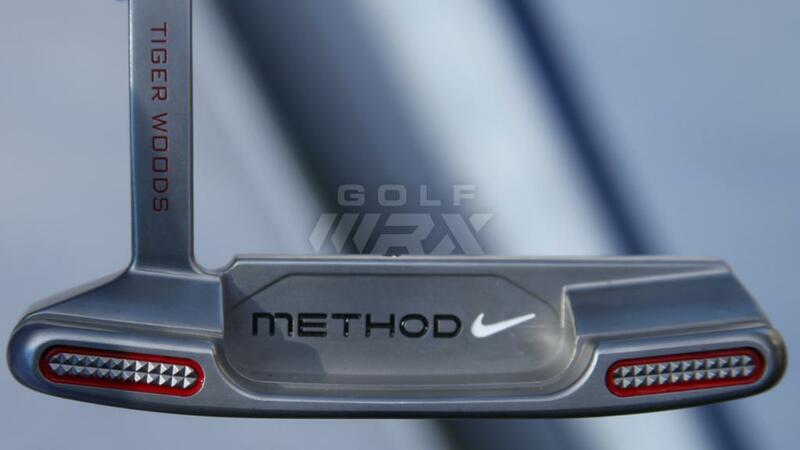 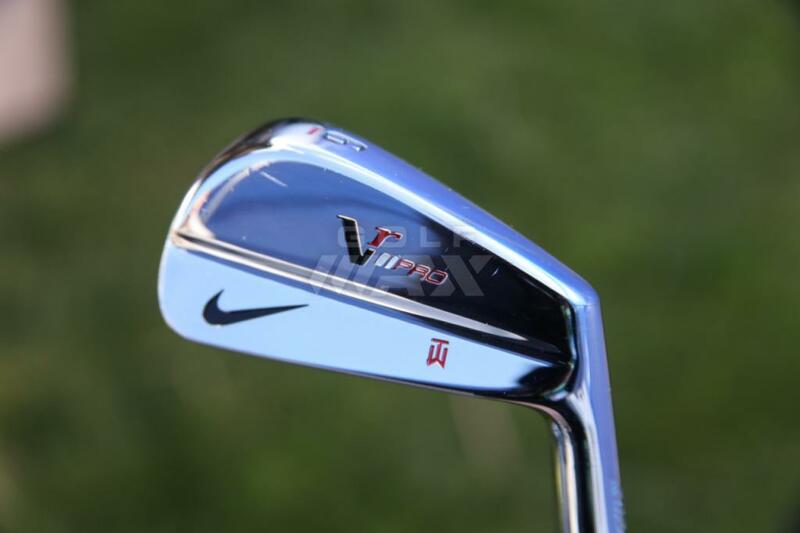 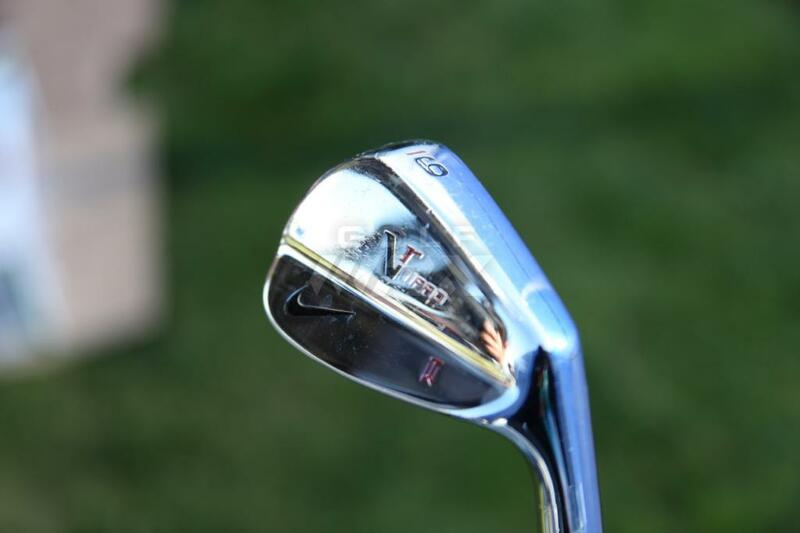 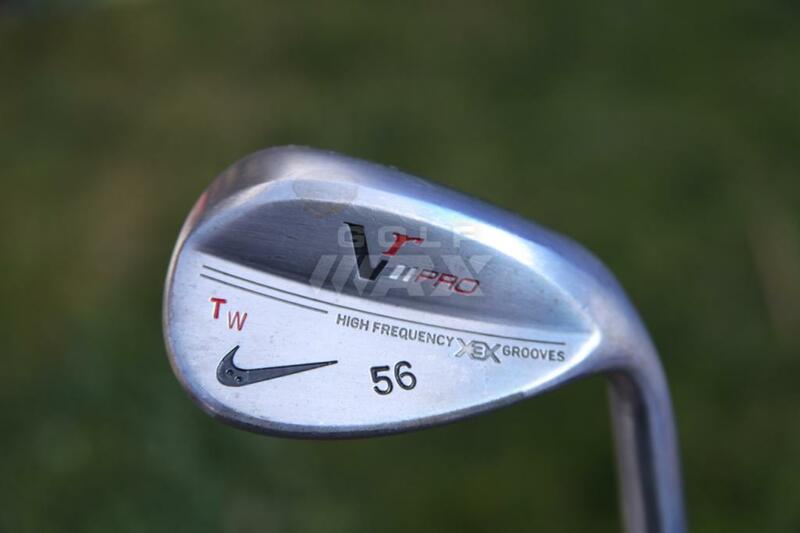 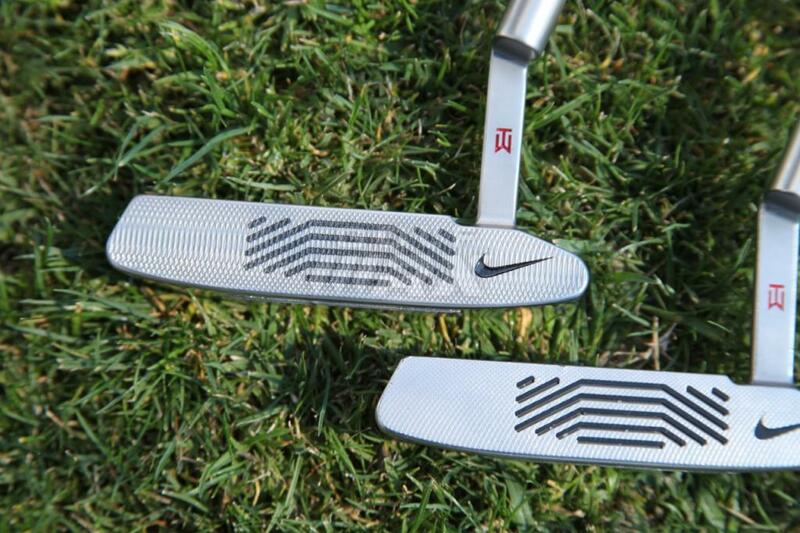 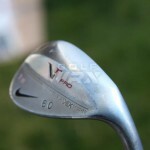 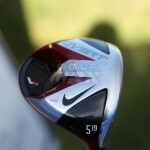 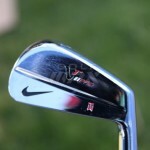 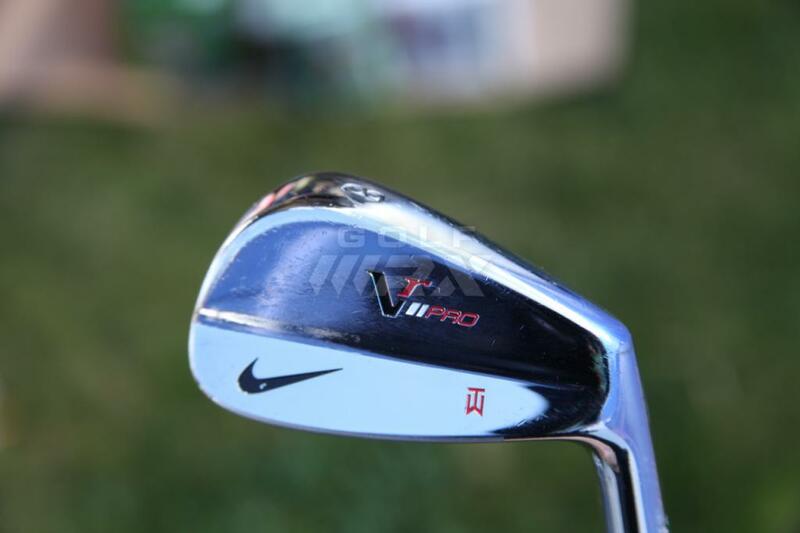 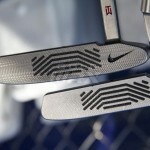 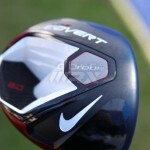 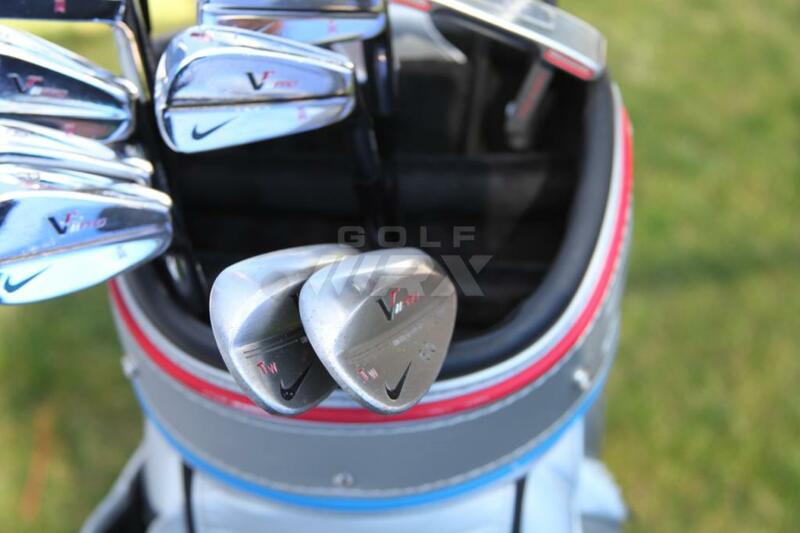 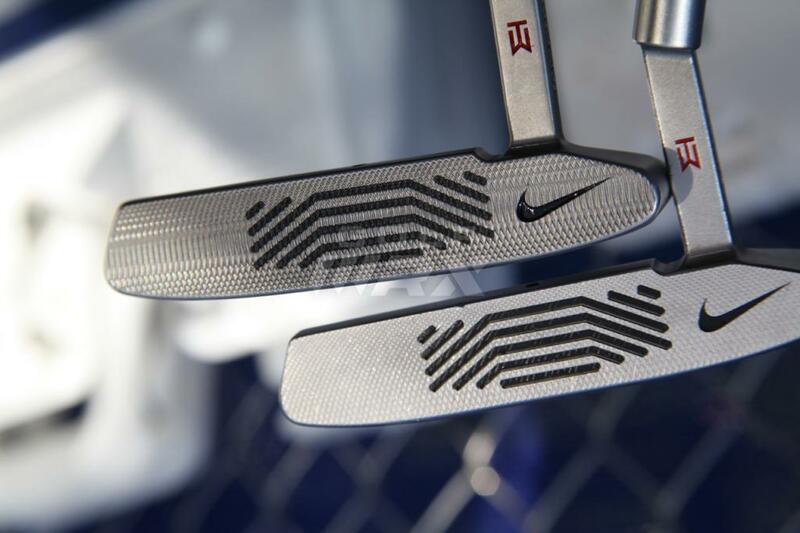 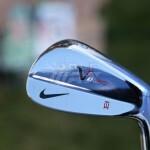 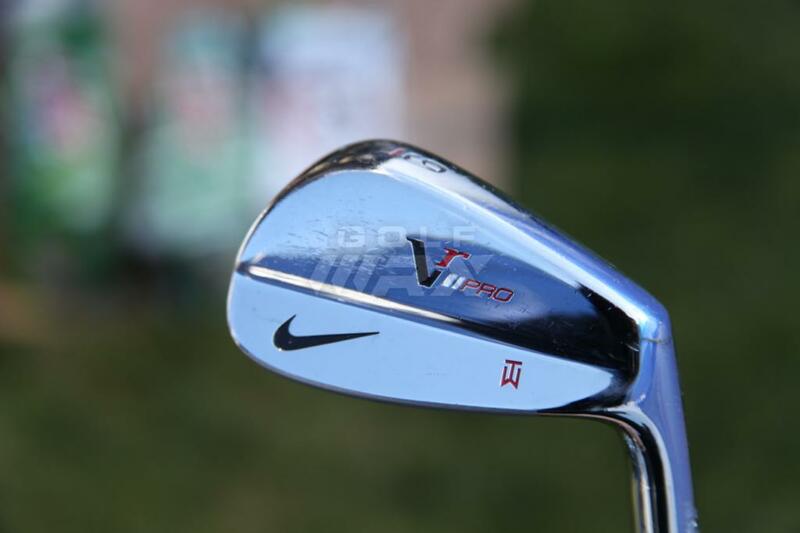 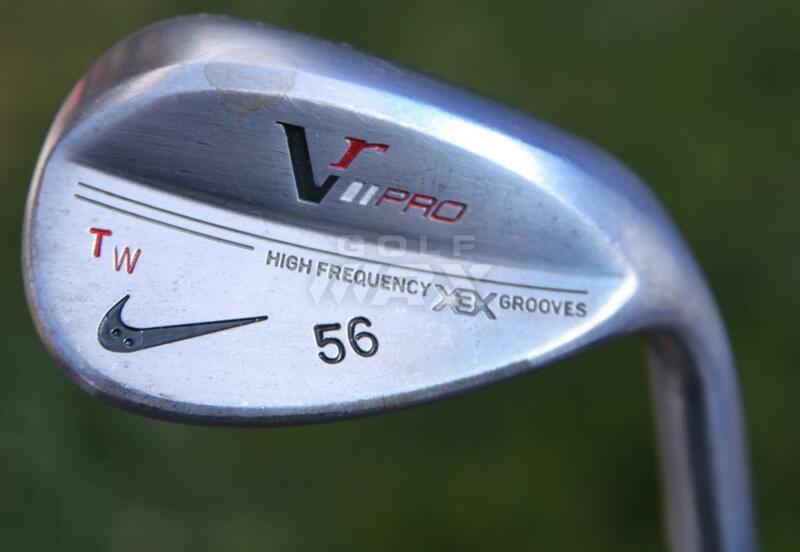 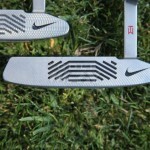 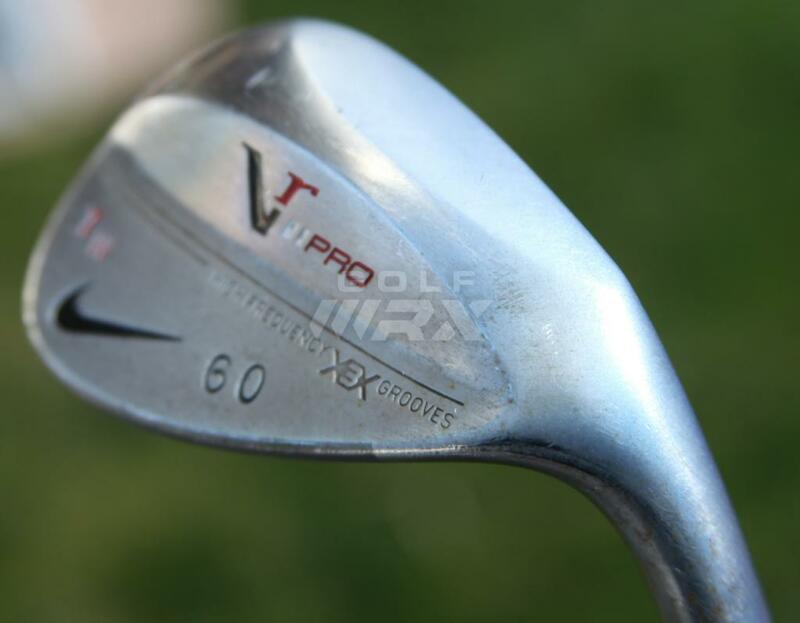 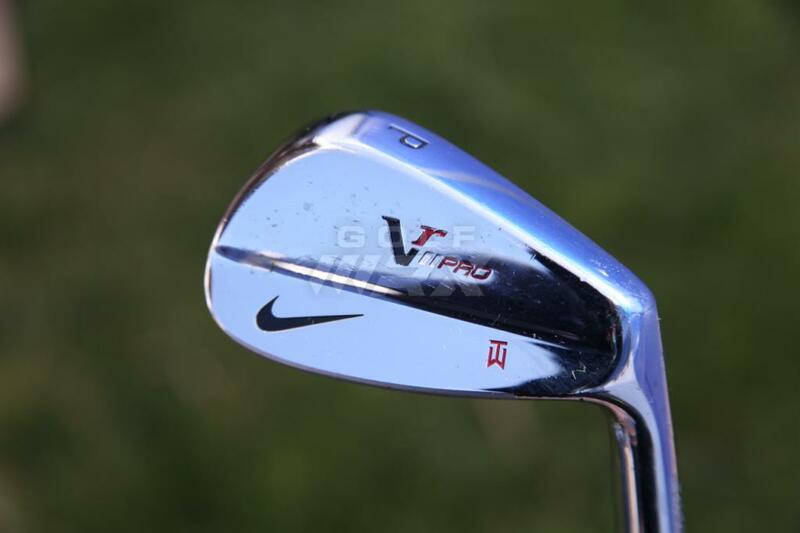 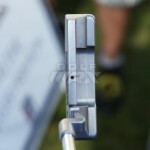 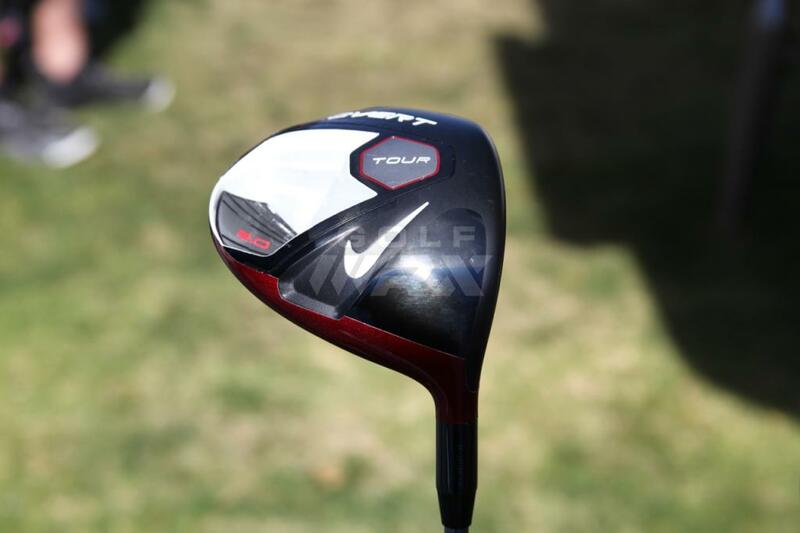 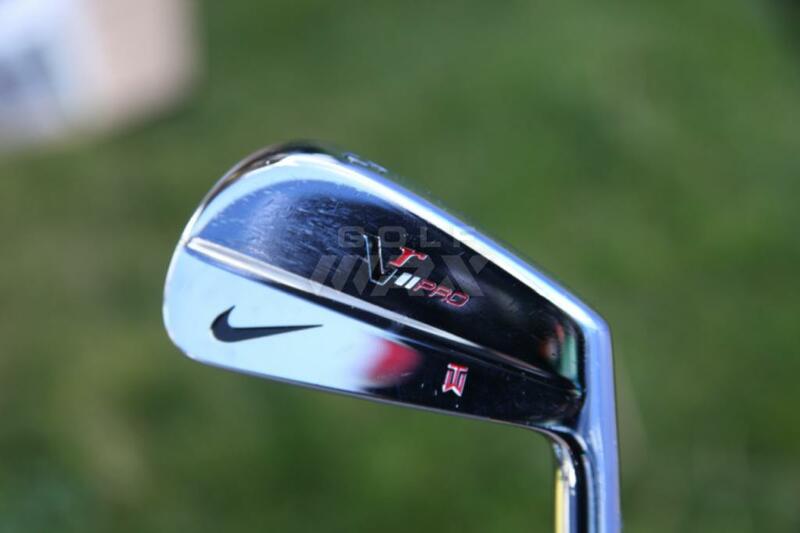 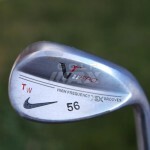 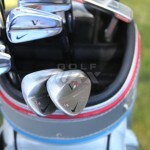 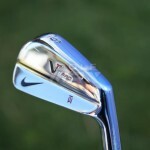 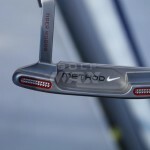 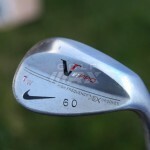 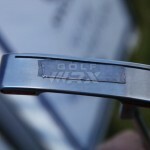 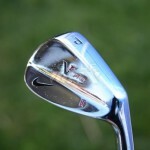 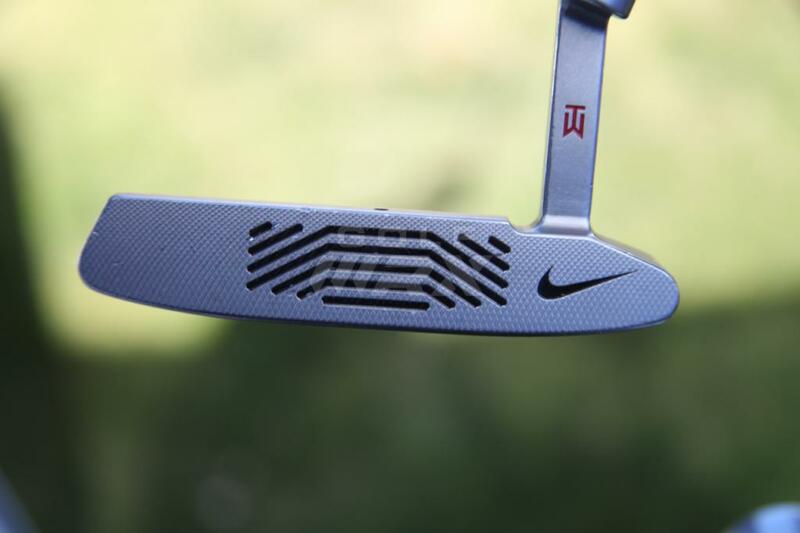 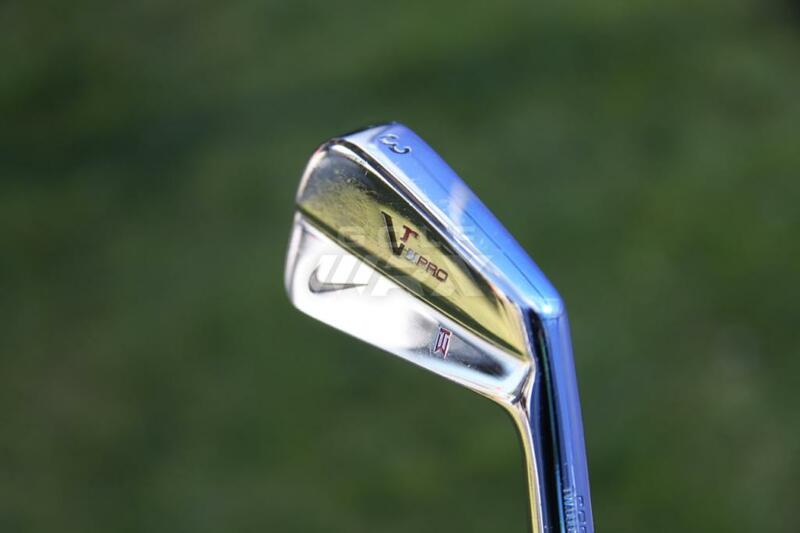 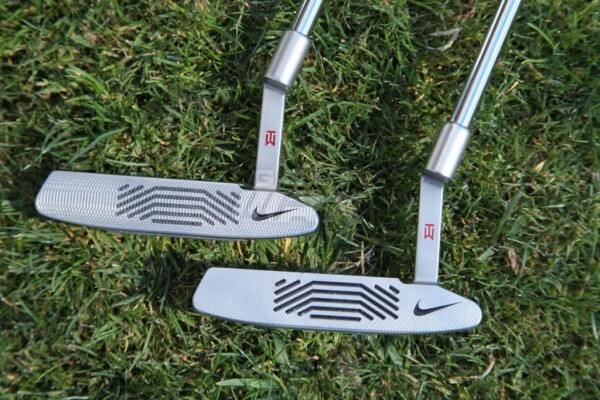 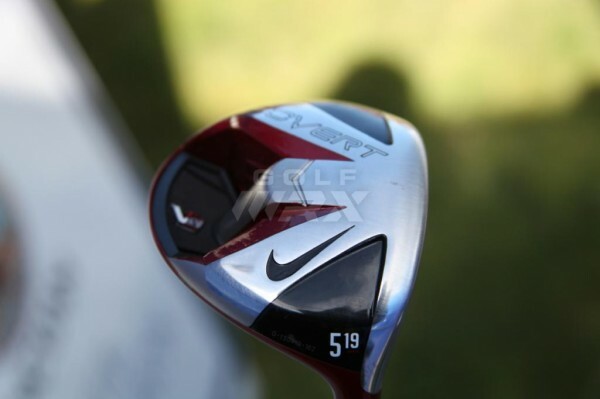 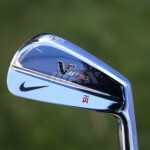 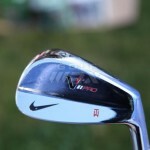 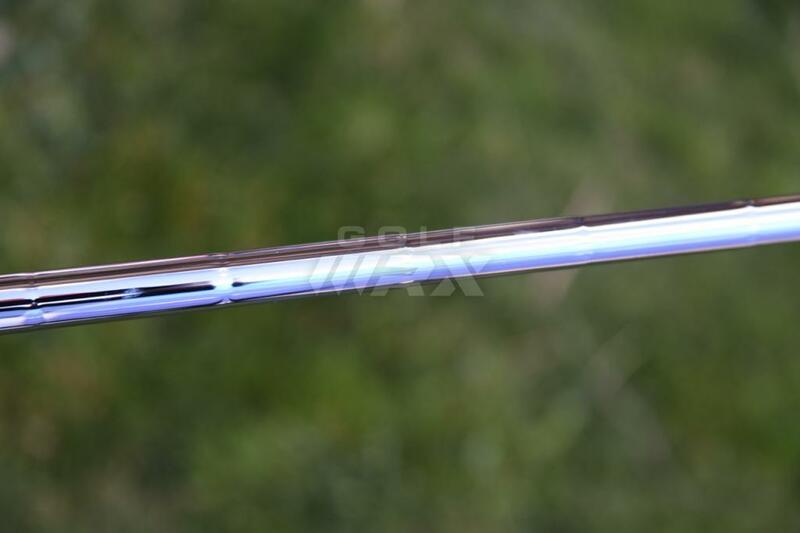 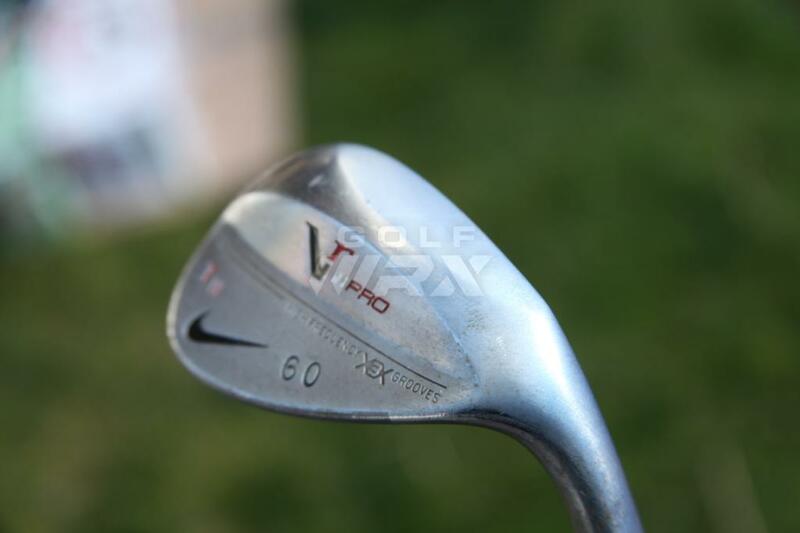 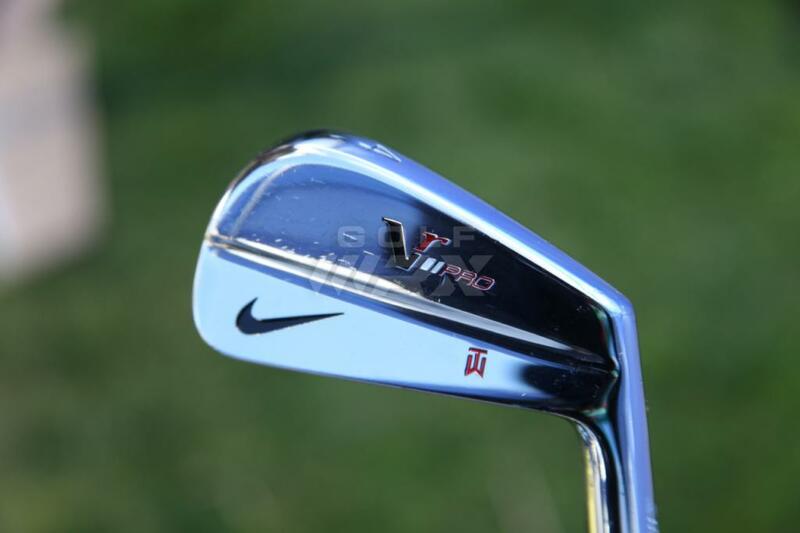 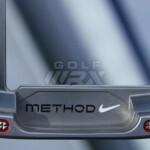 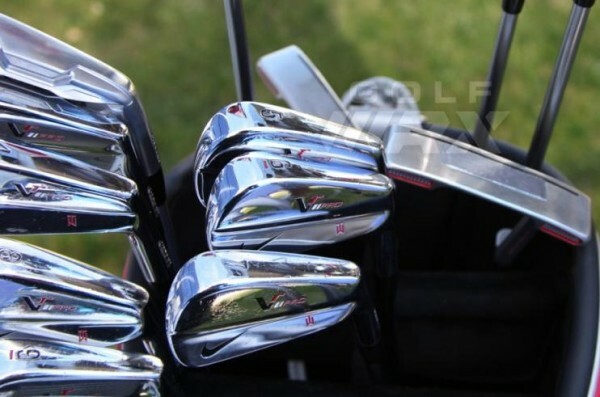 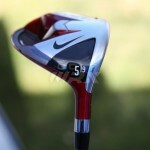 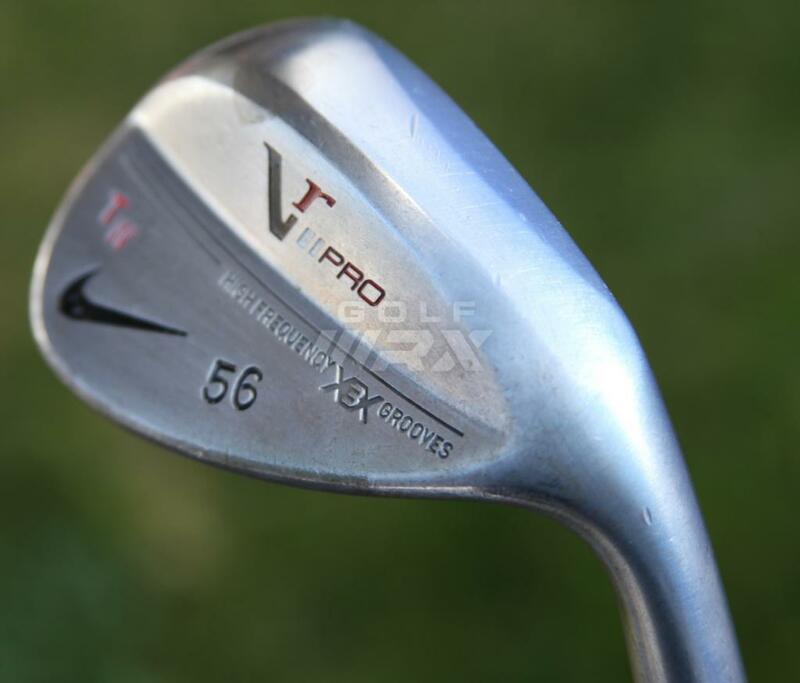 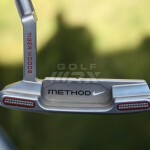 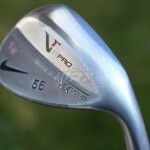 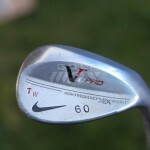 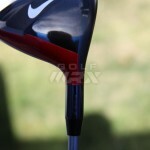 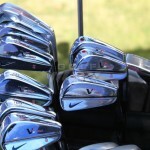 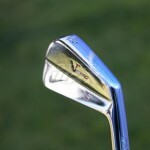 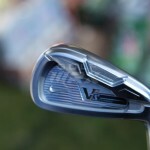 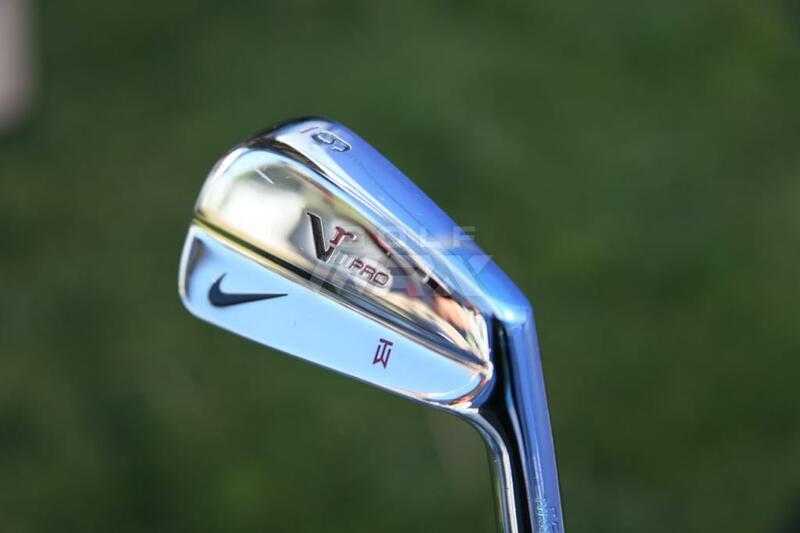 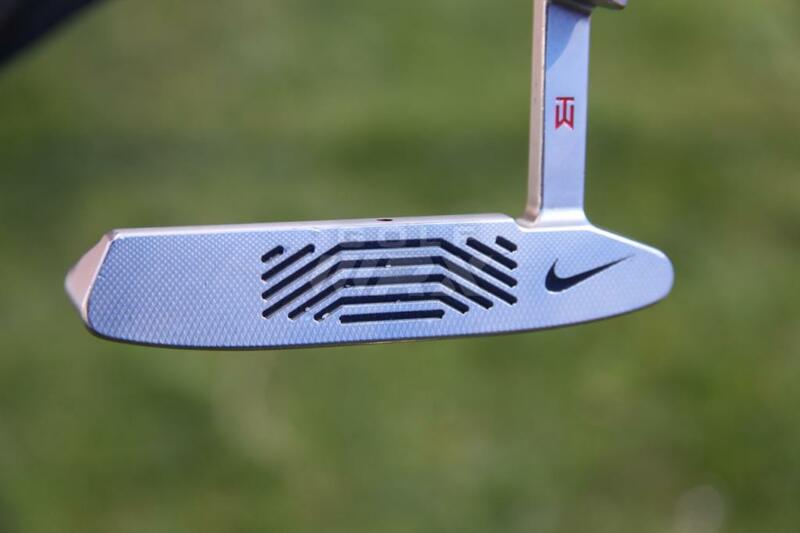 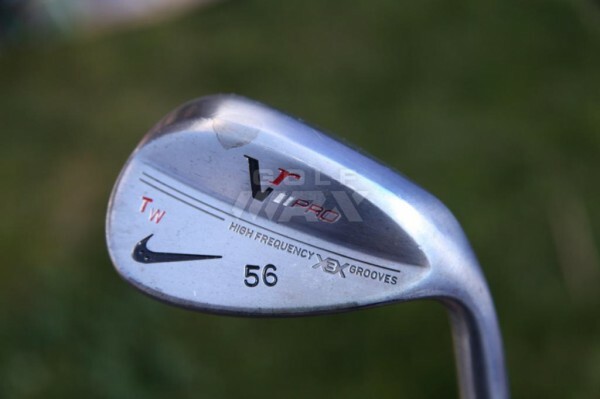 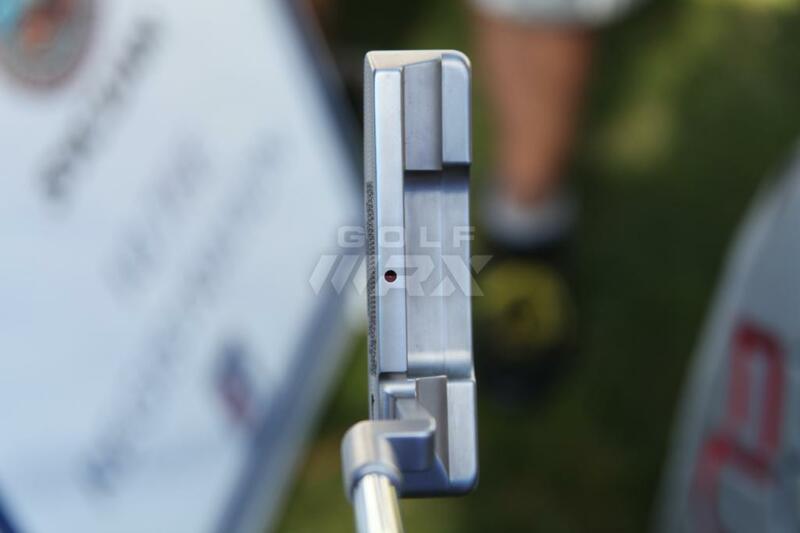 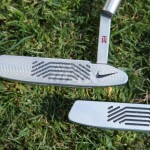 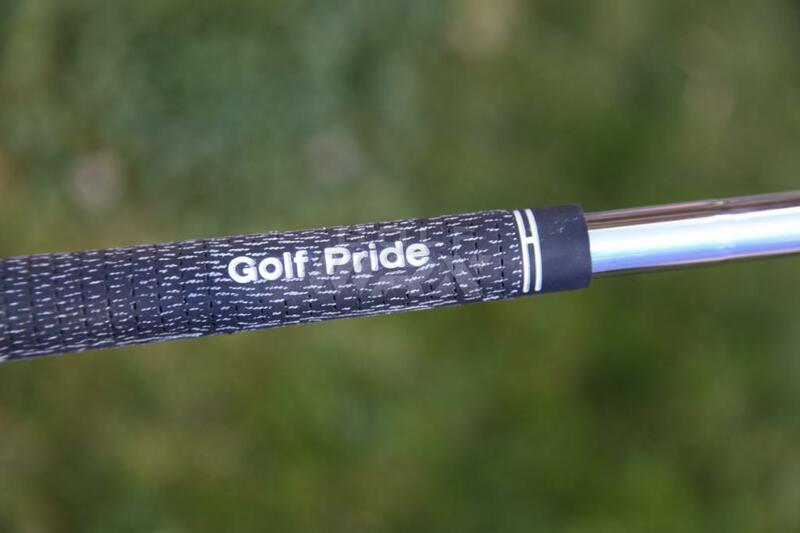 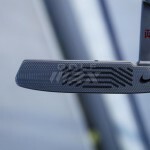 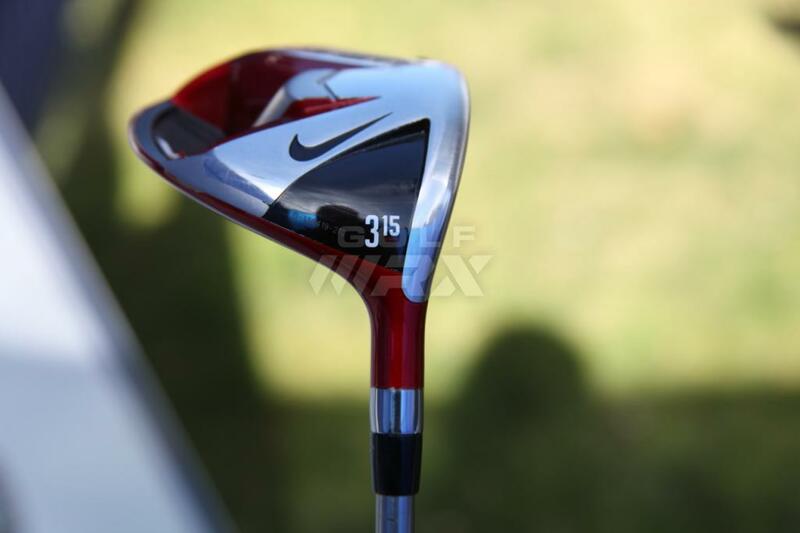 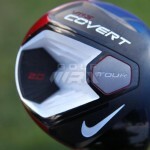 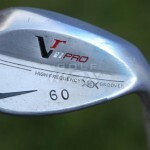 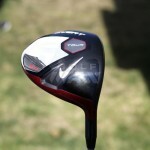 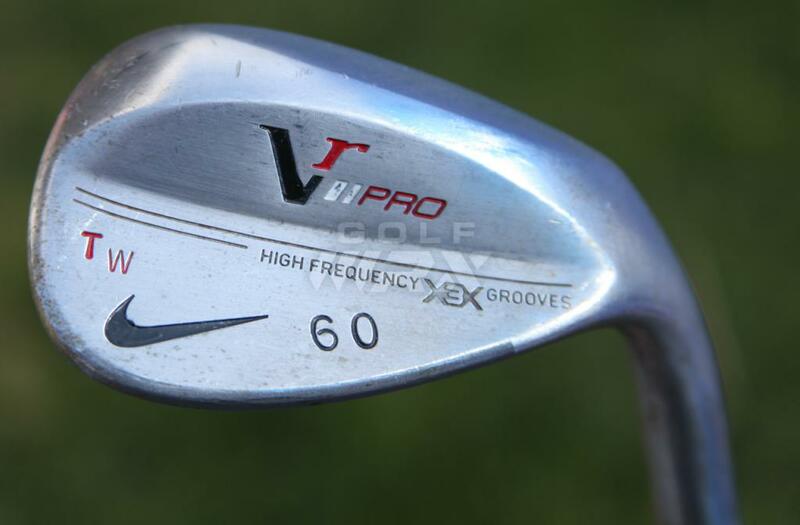 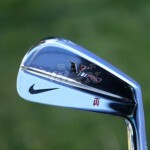 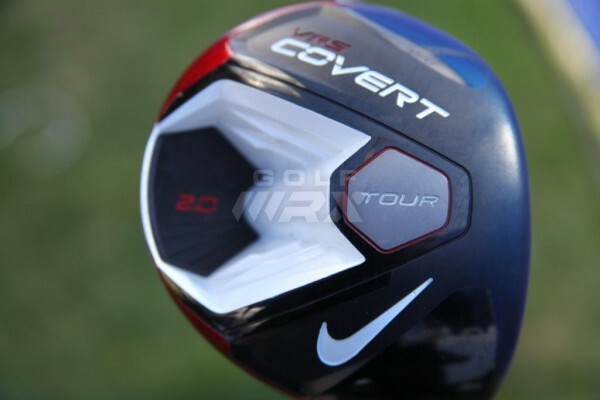 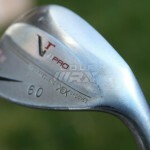 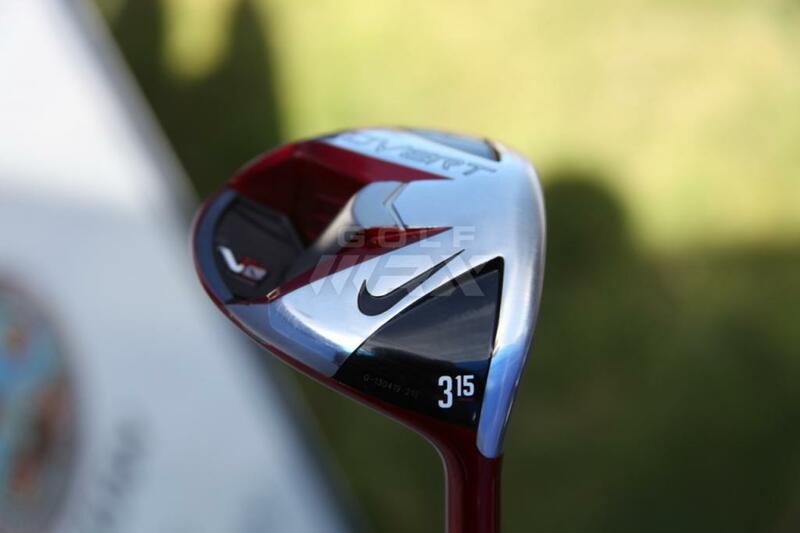 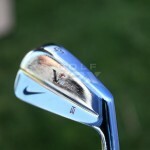 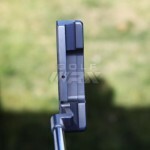 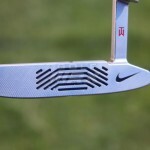 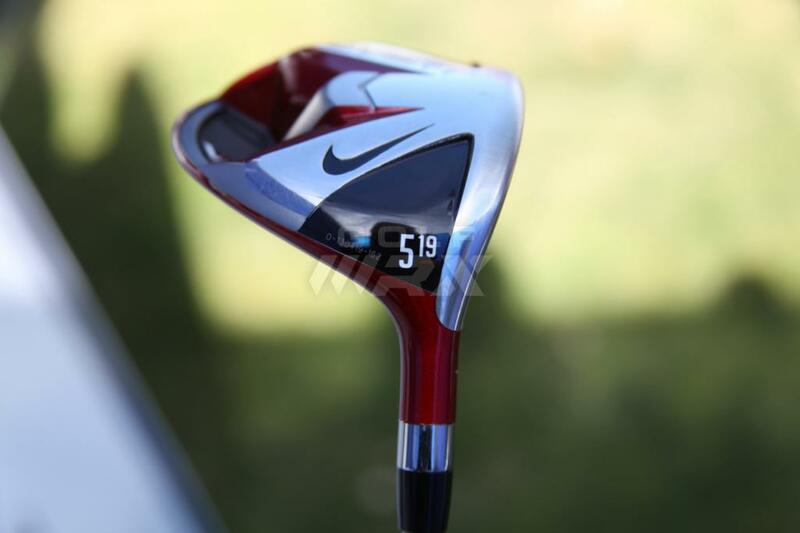 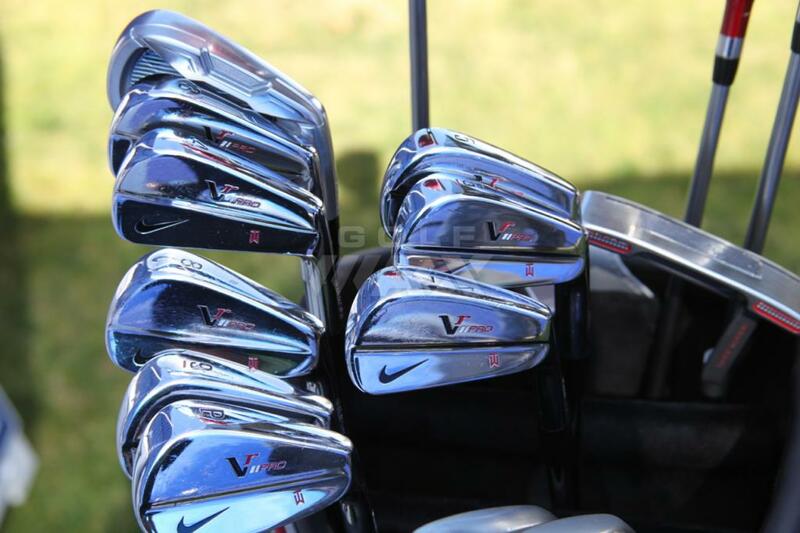 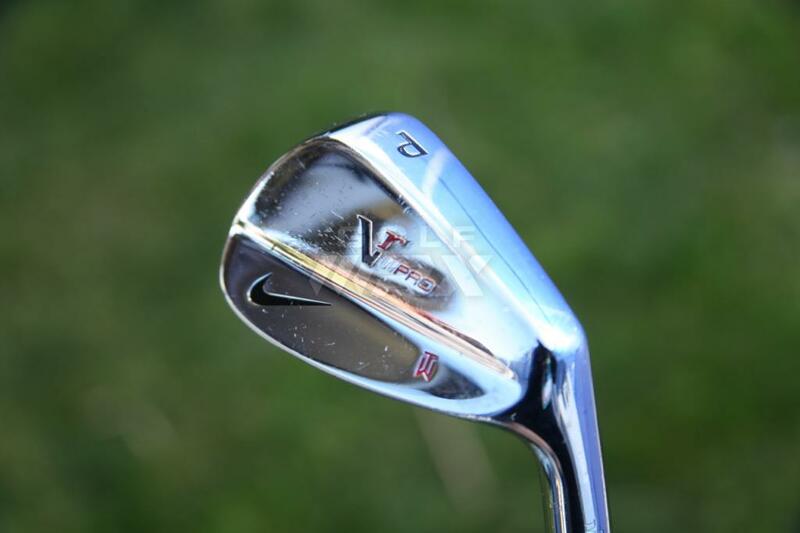 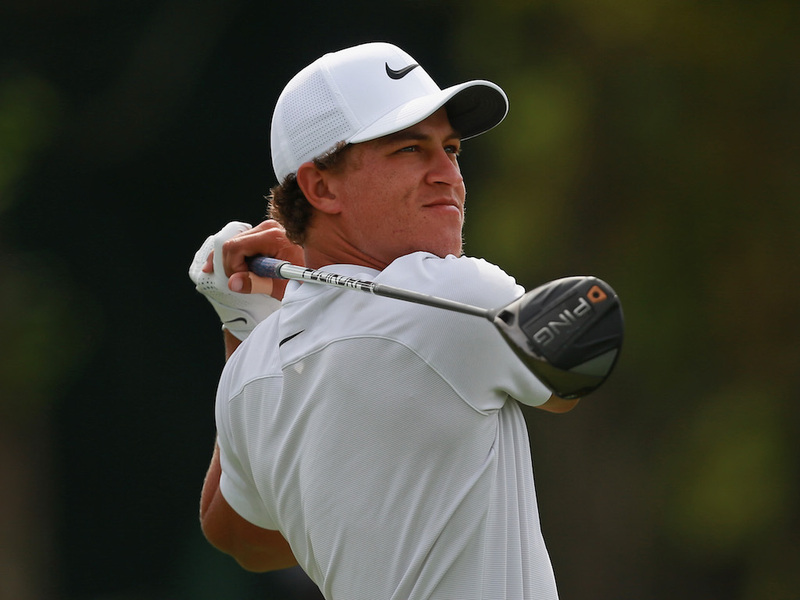 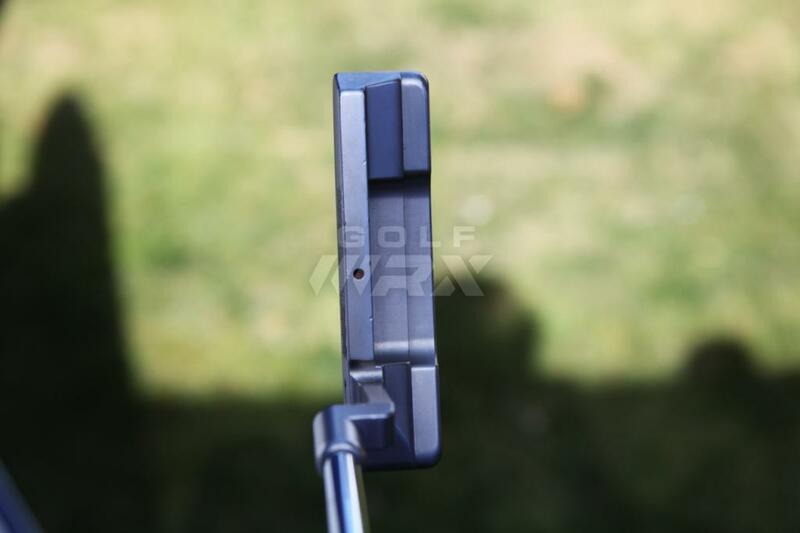 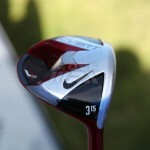 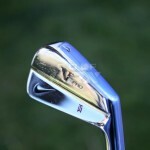 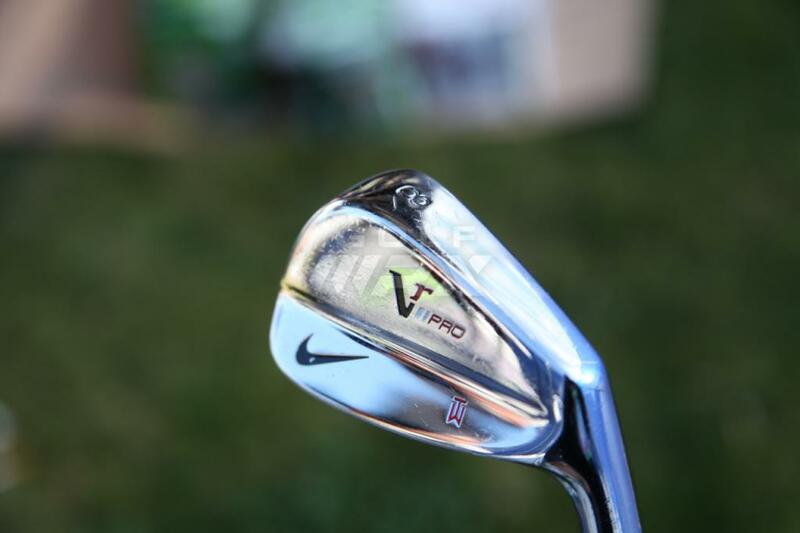 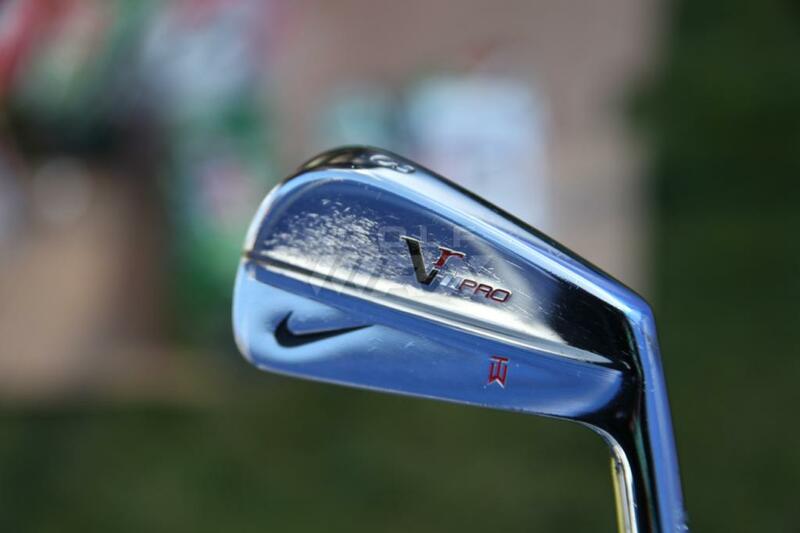 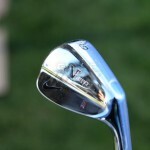 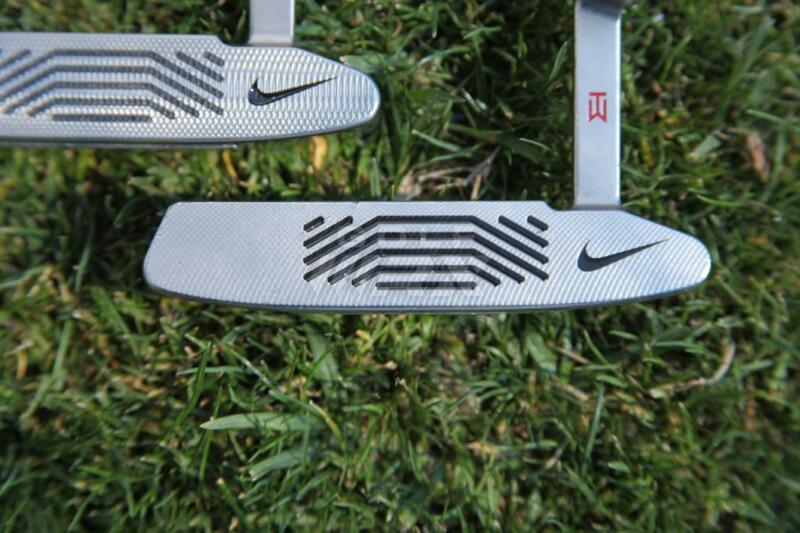 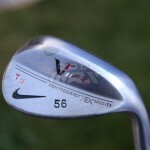 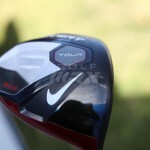 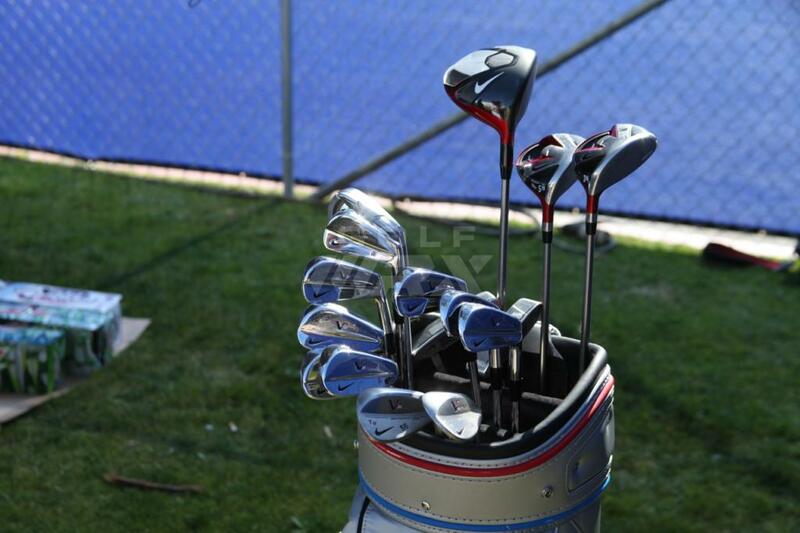 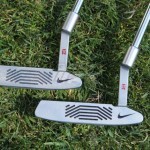 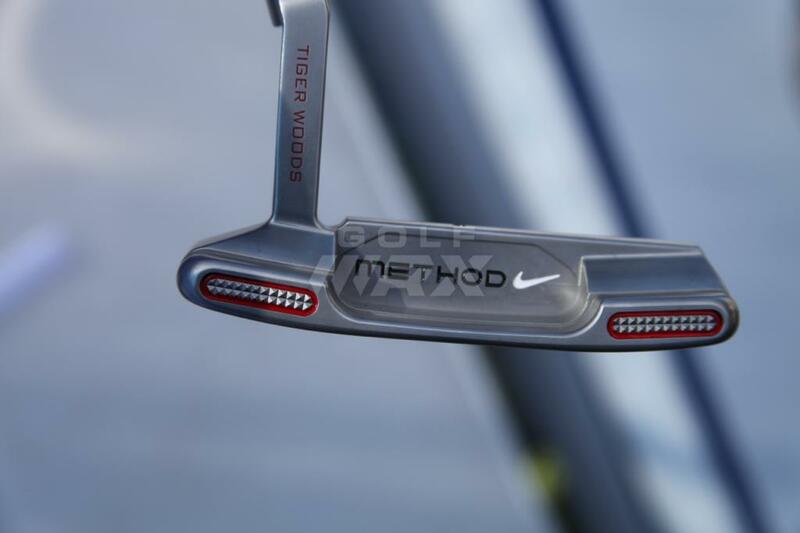 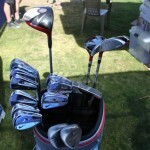 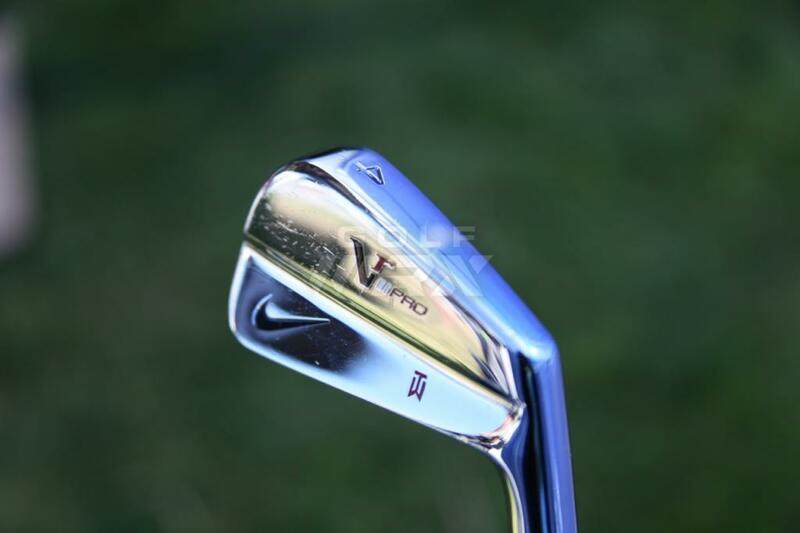 The Nike VR Pro are the sweetest looking irons but that Nike putter is the worst. 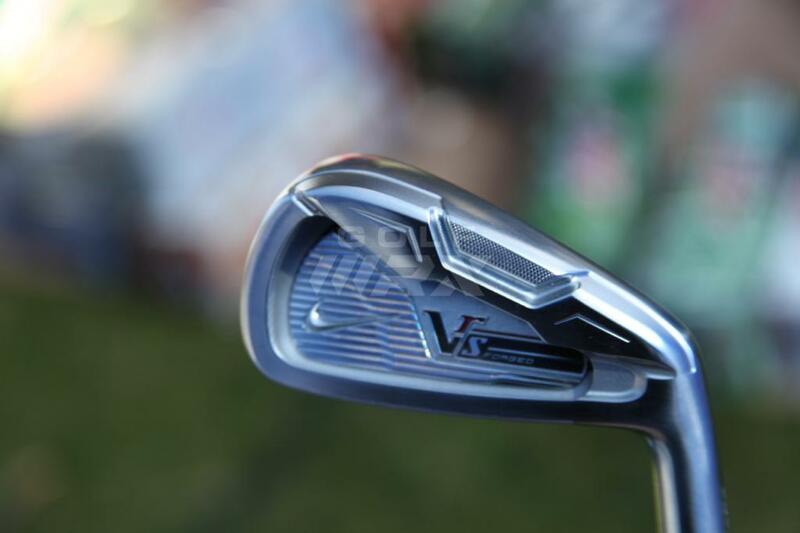 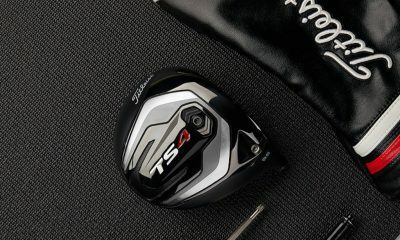 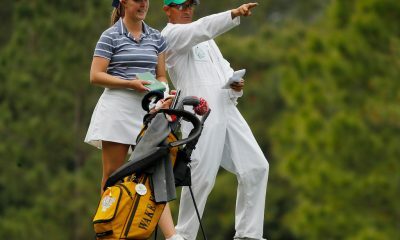 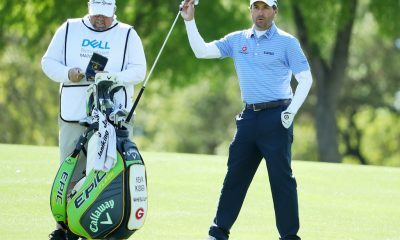 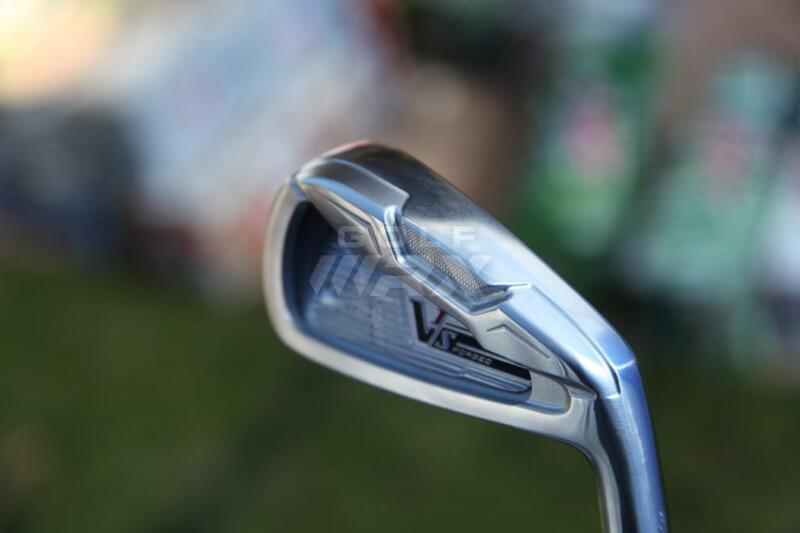 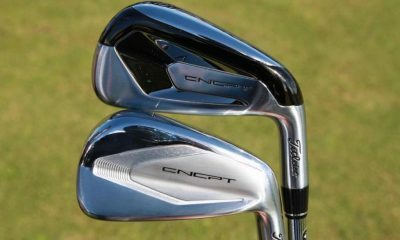 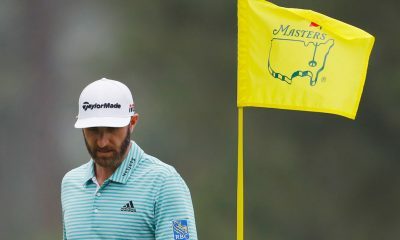 The editor may have missed the VRS Forged 3 iron that is definitely not a blade in that bag (it may be a 2 iron, I can not tell). 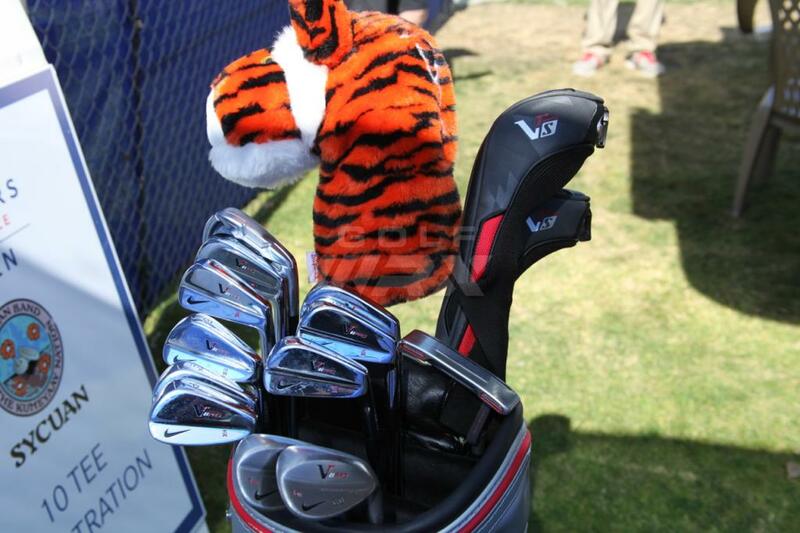 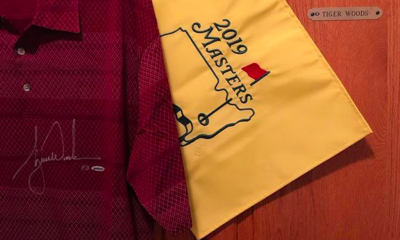 We do our best to update the bag from week to week depending on Tiger’s choice between his VR-S Forged 2 iron and his VR_S Covert 5 Wood. 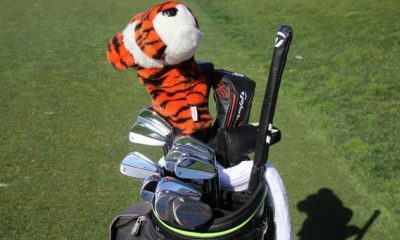 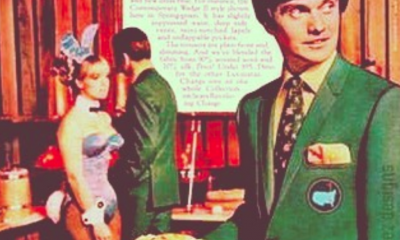 If we didn’t, as we have in the past, many readers would comment that we listed 15 clubs! 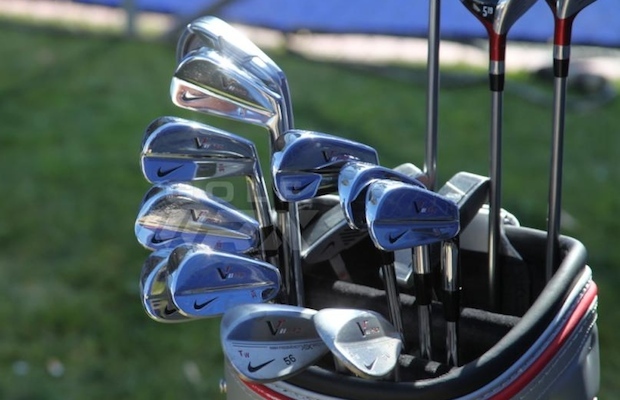 A bag full o’ Nike. Never would have guessed.